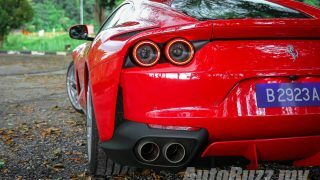 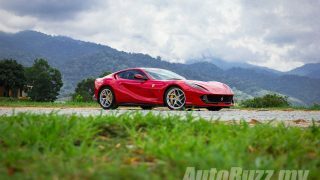 The Ferrari 812 Superfast was by far the most exciting, technologically-advanced and well, the fastest thing on wheels we got to lay our hands on last year. 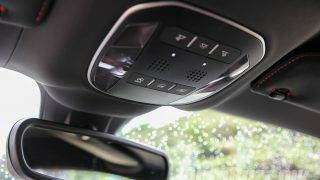 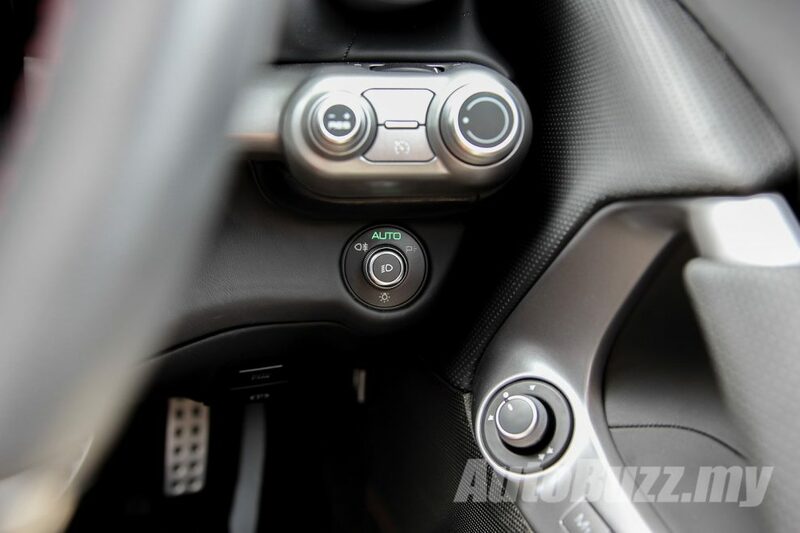 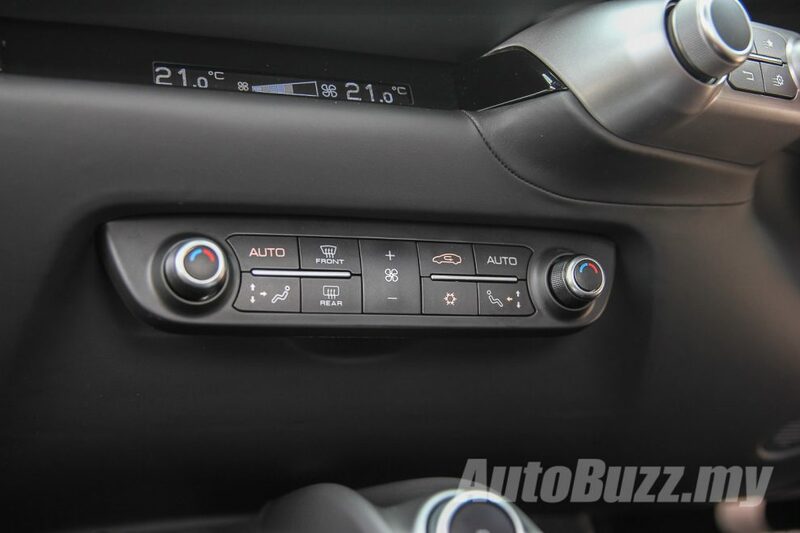 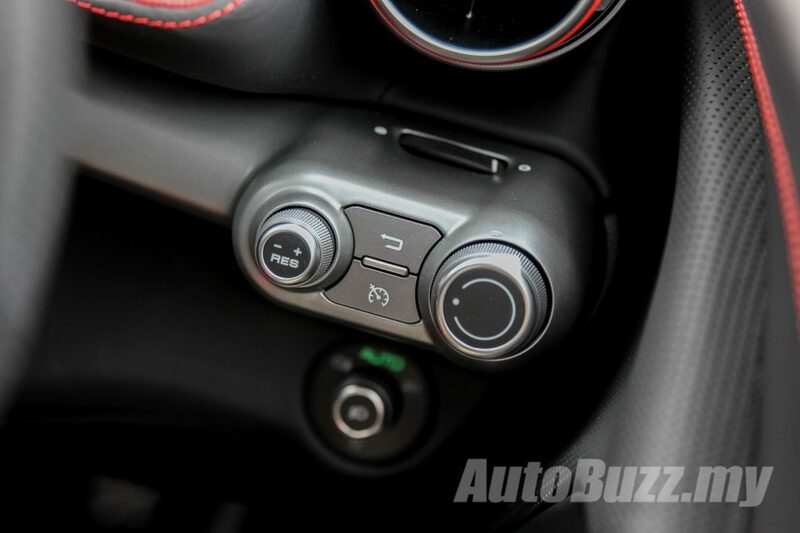 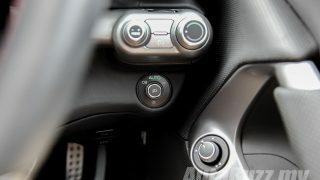 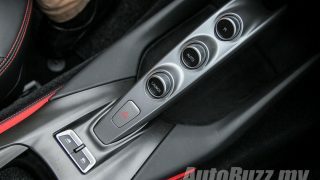 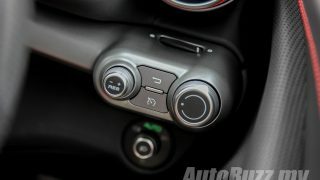 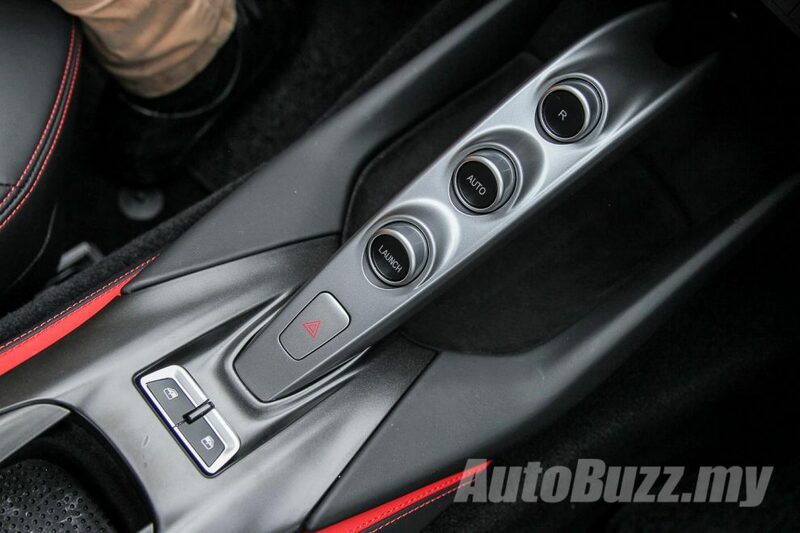 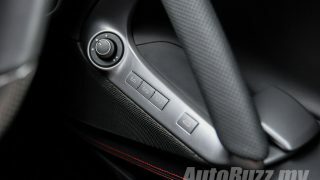 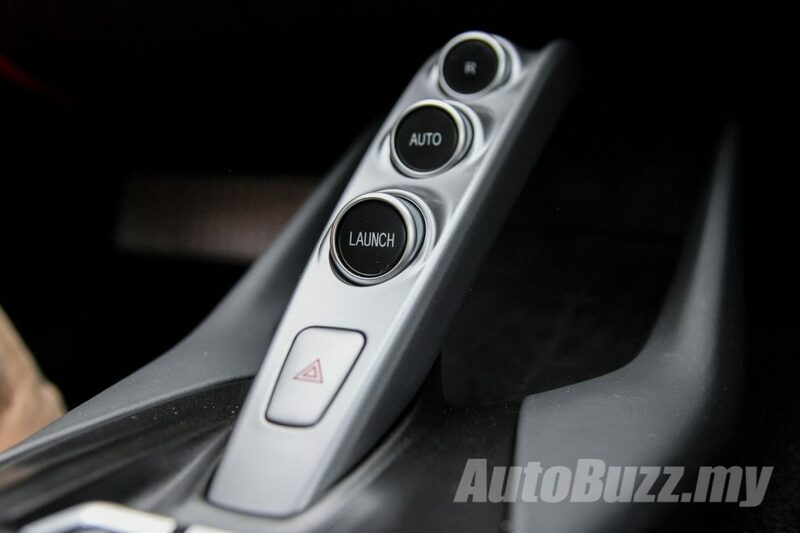 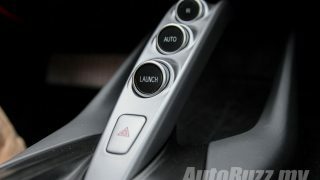 It was a car that needed no approval from the driver – it turns the table around and judges the driver instead. 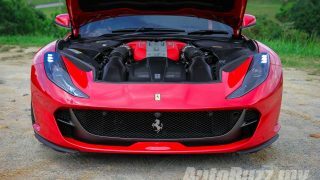 This is also a car with 800 hp and more than 700 Nm of torque from a naturally-aspirated engine – just let that sink in for a bit. 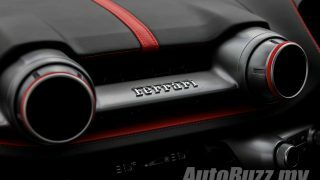 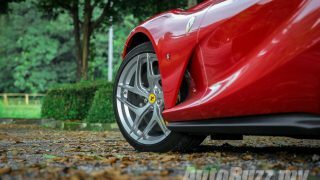 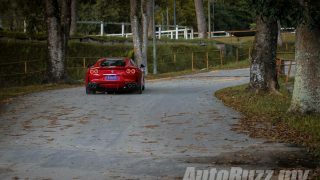 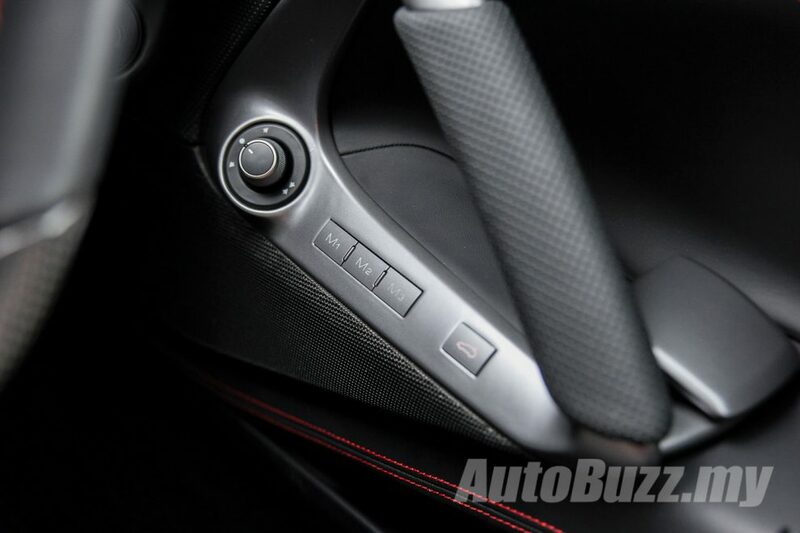 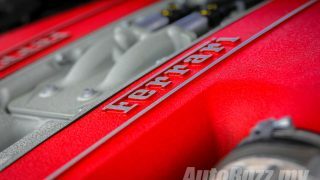 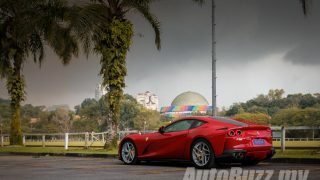 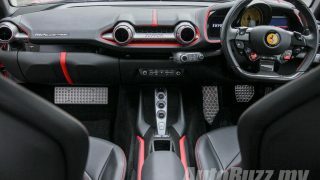 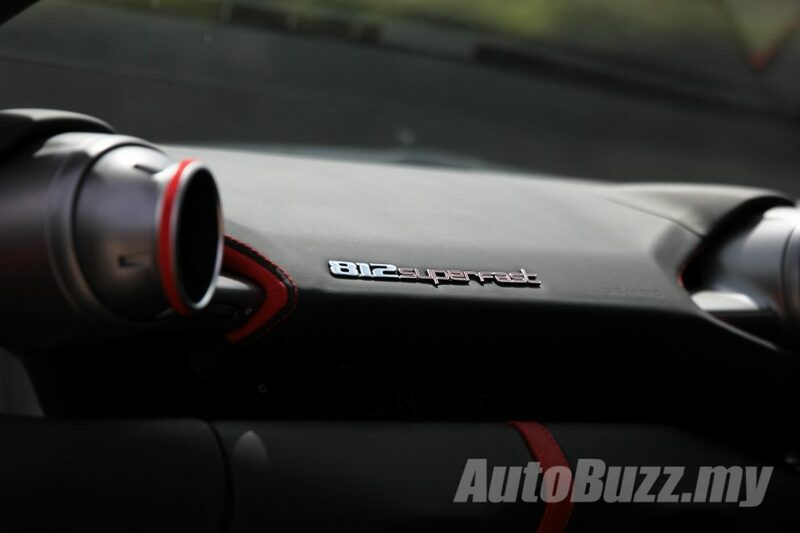 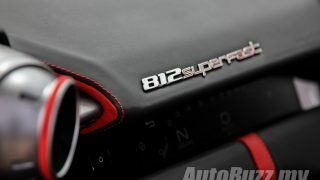 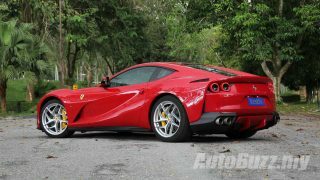 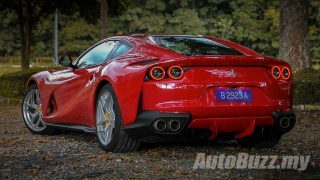 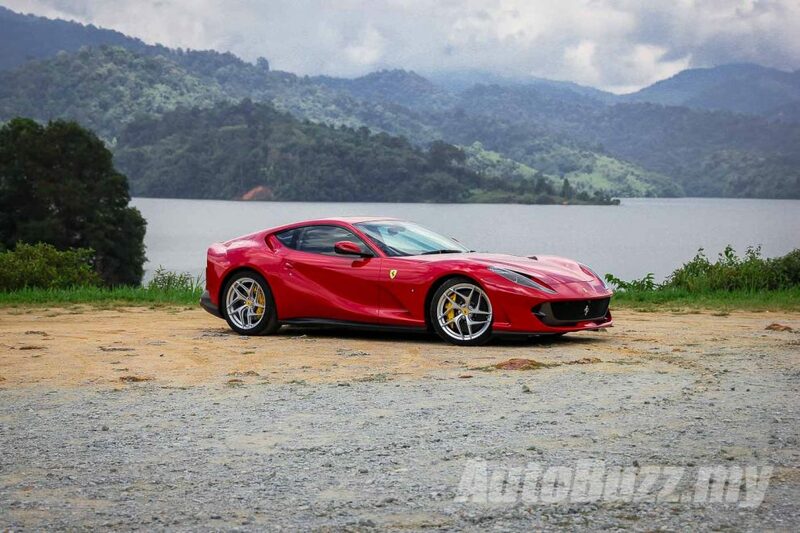 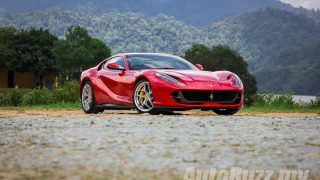 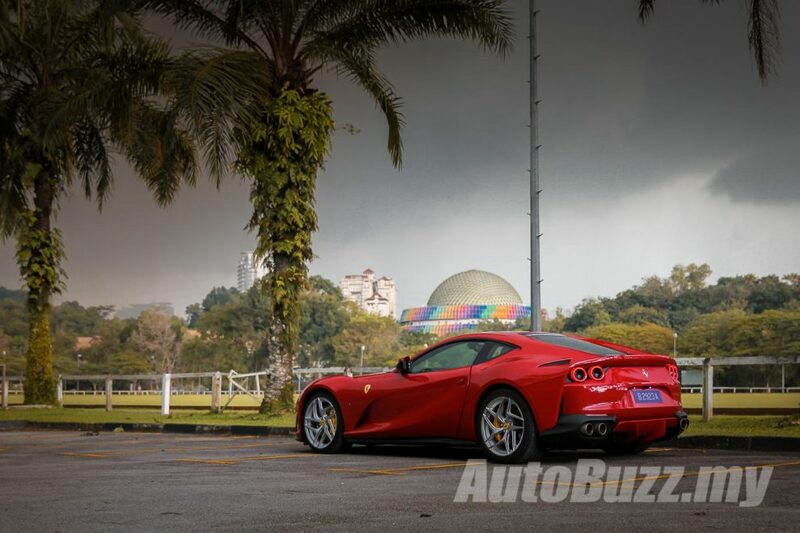 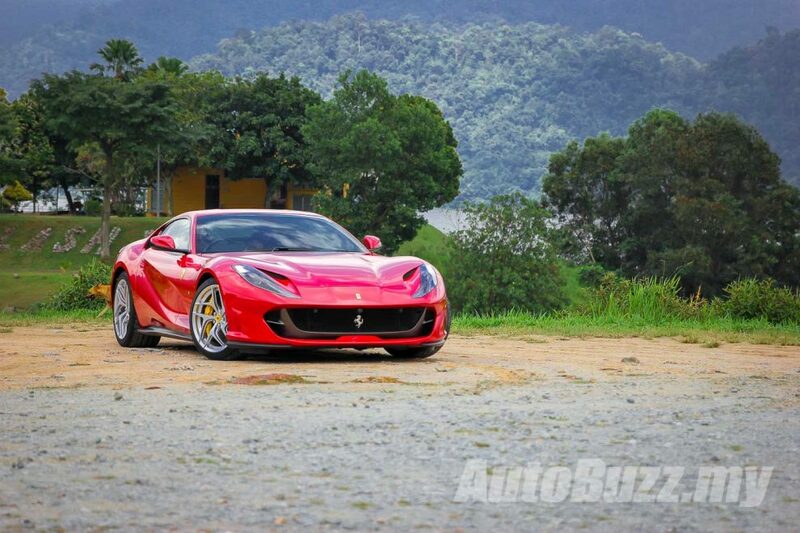 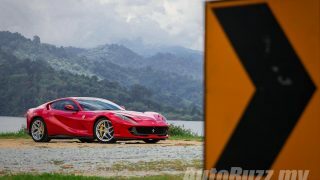 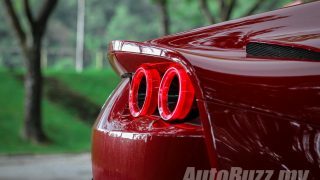 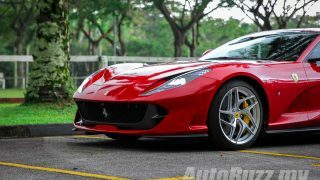 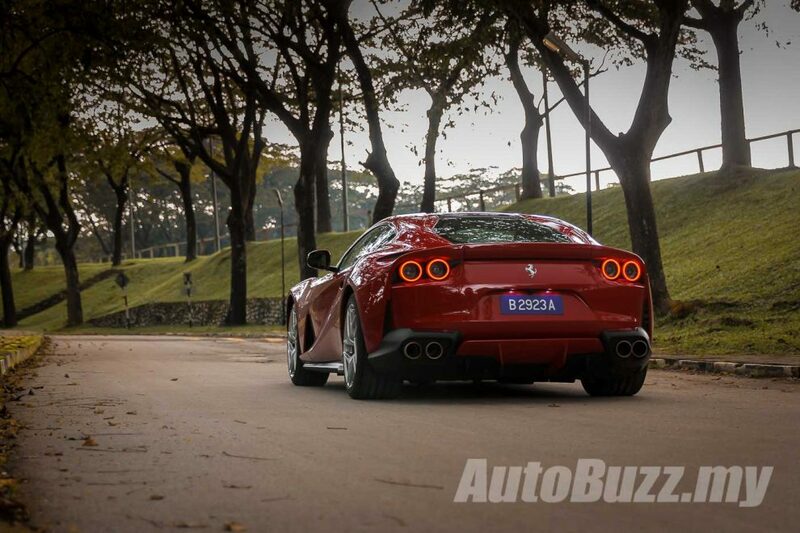 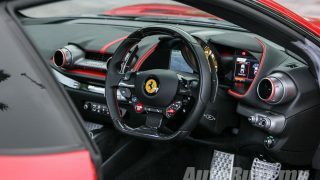 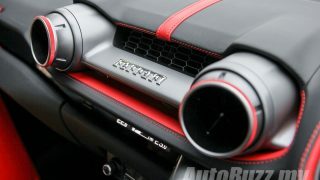 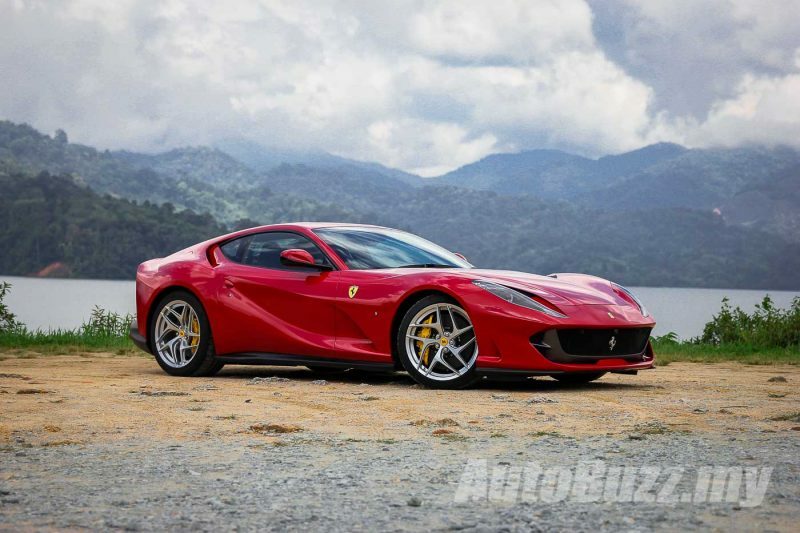 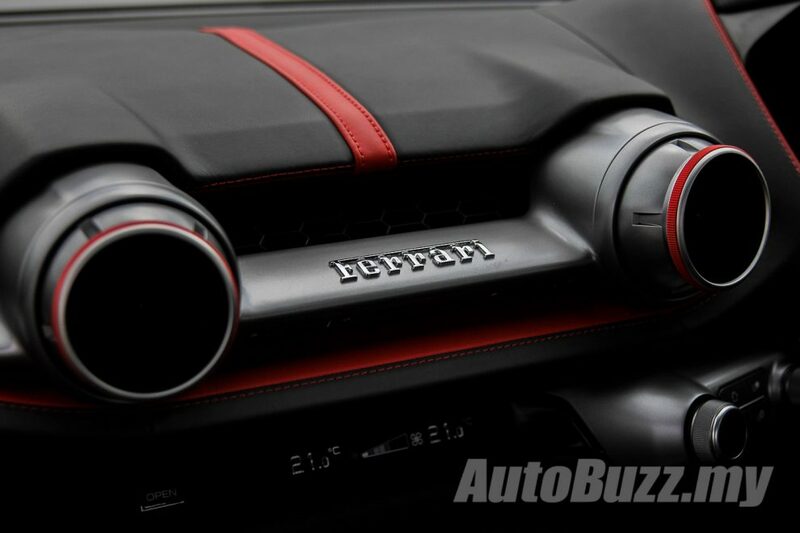 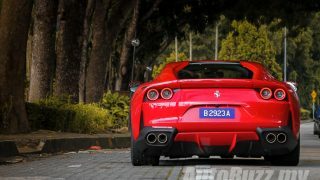 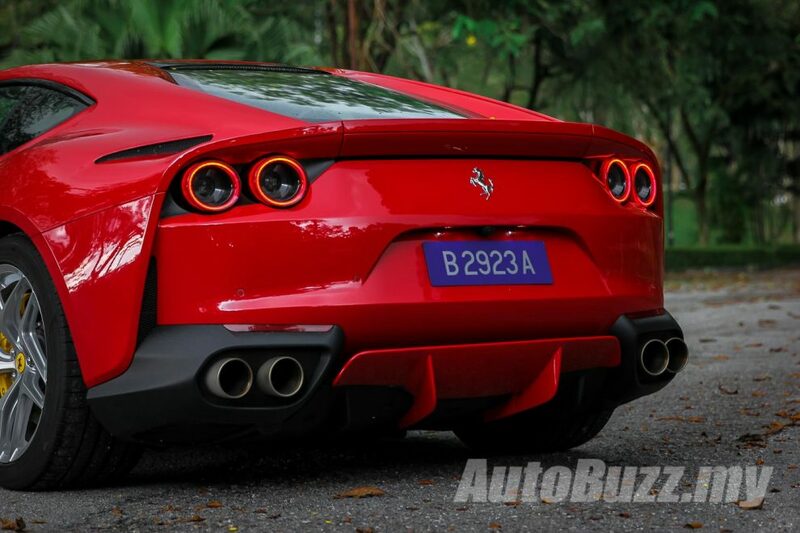 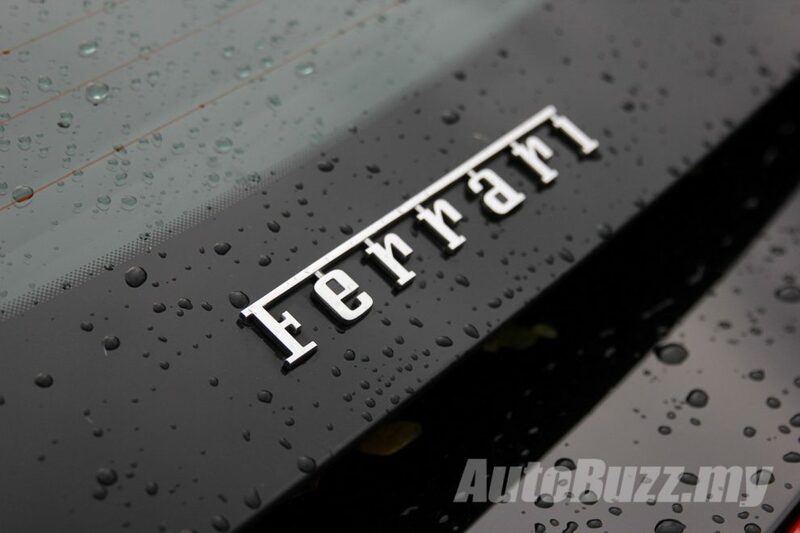 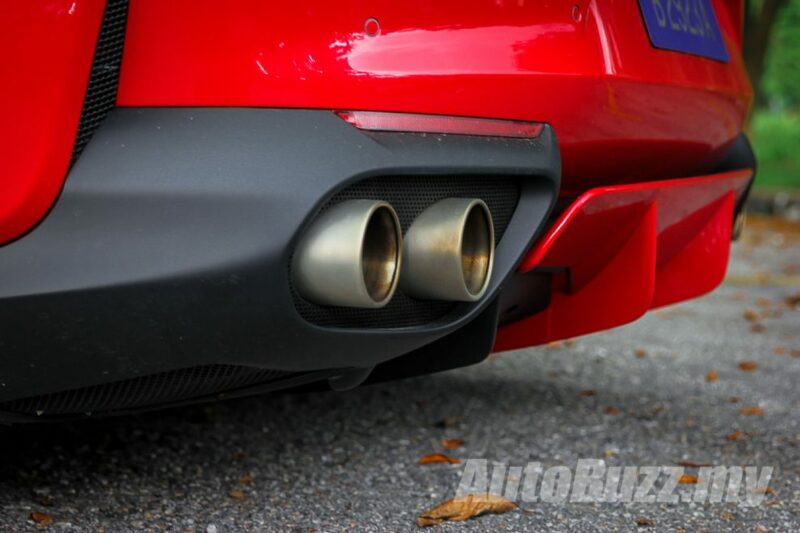 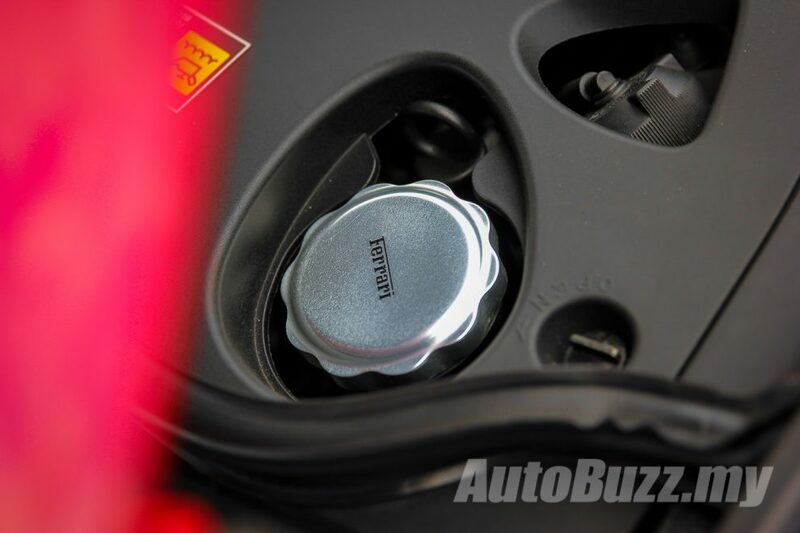 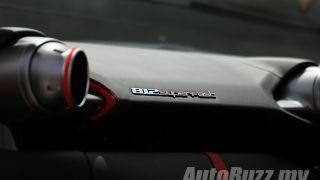 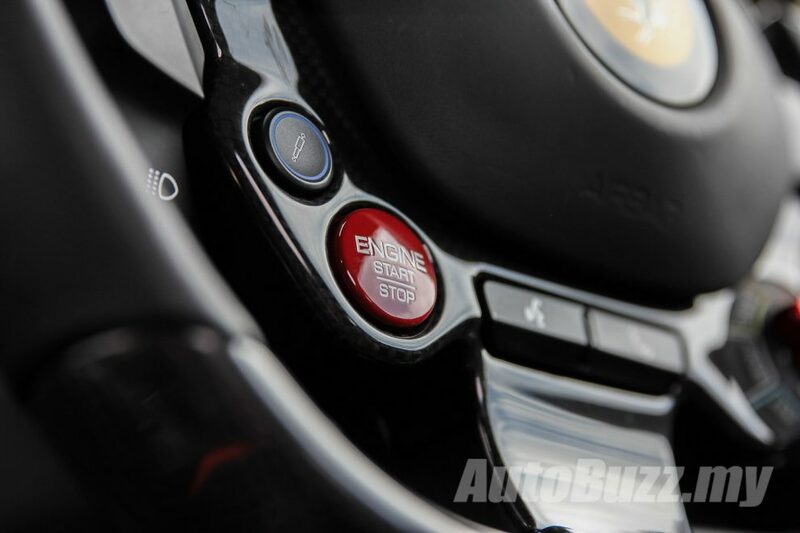 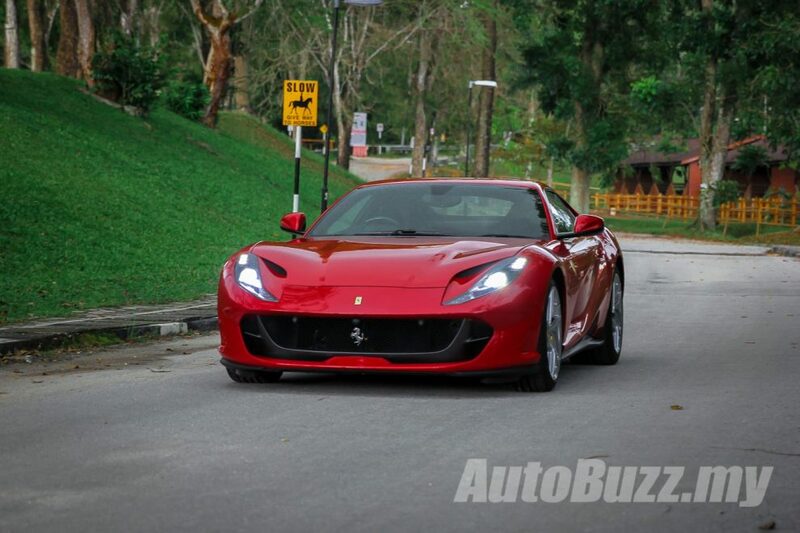 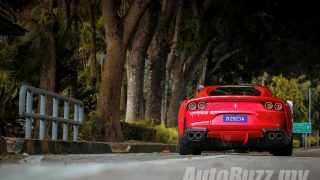 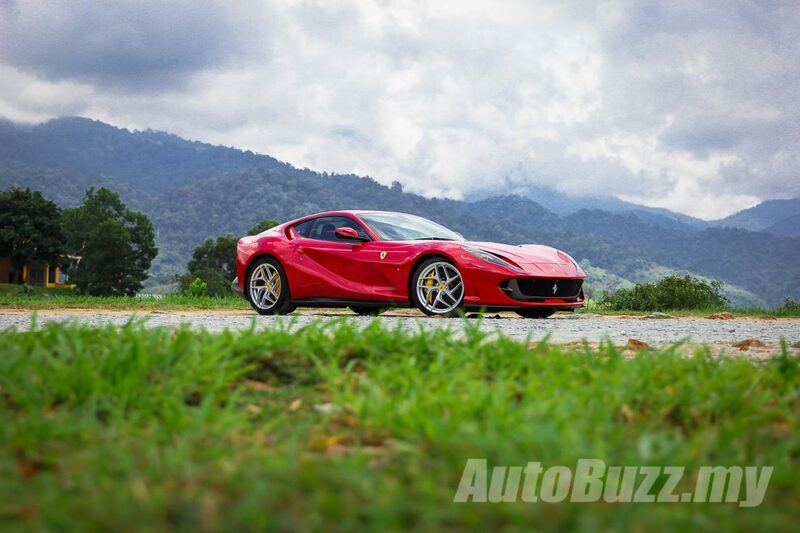 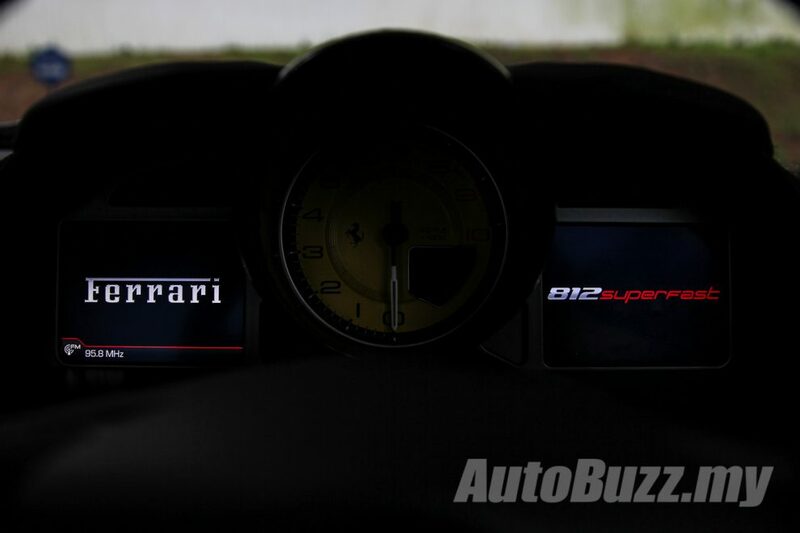 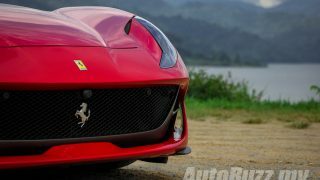 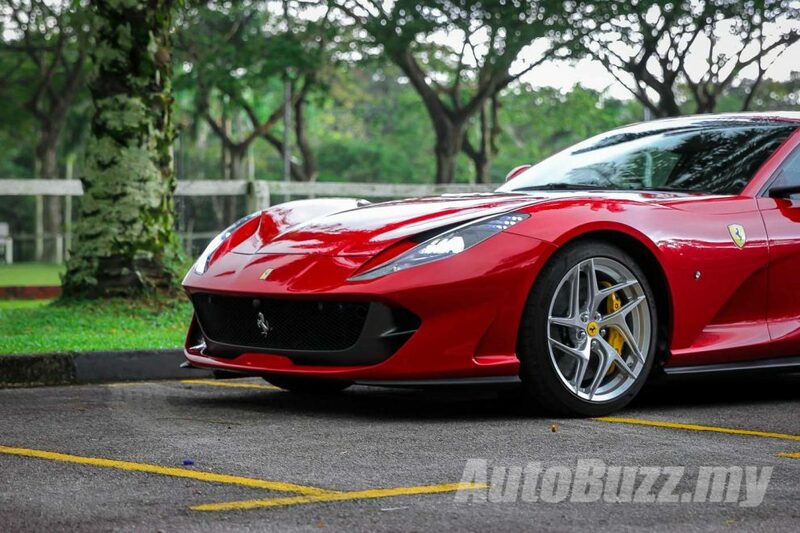 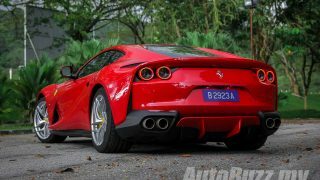 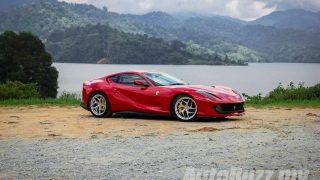 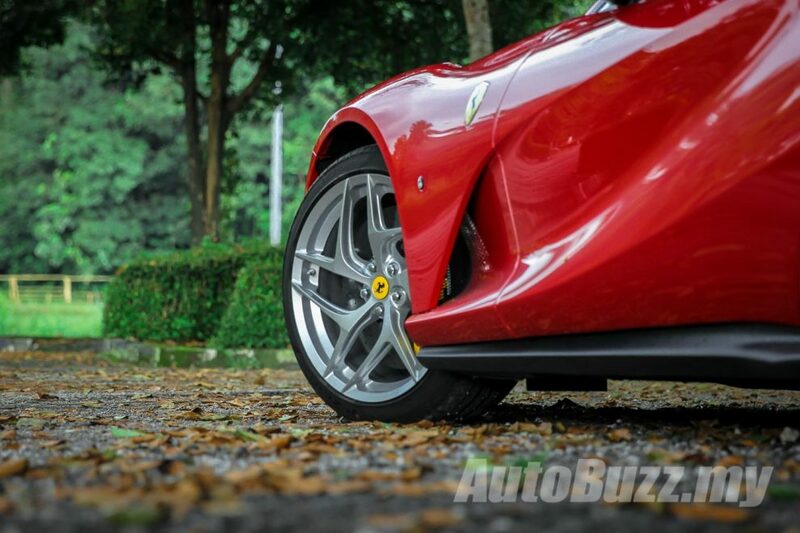 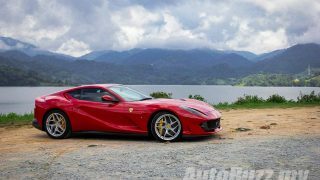 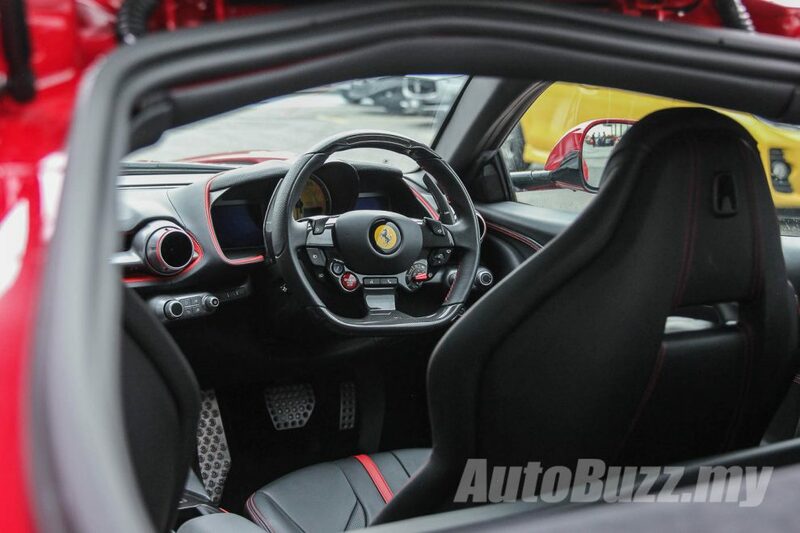 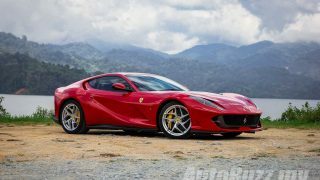 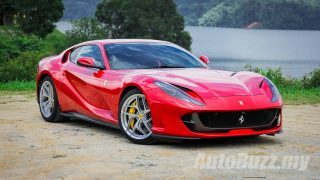 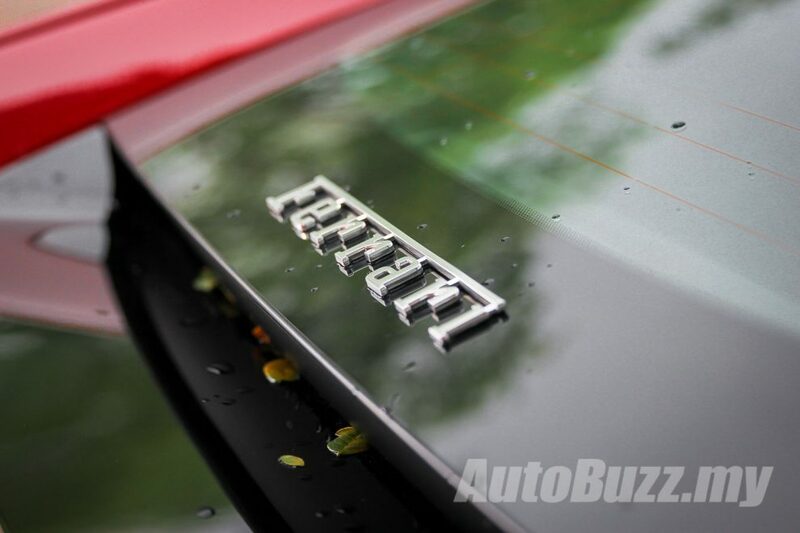 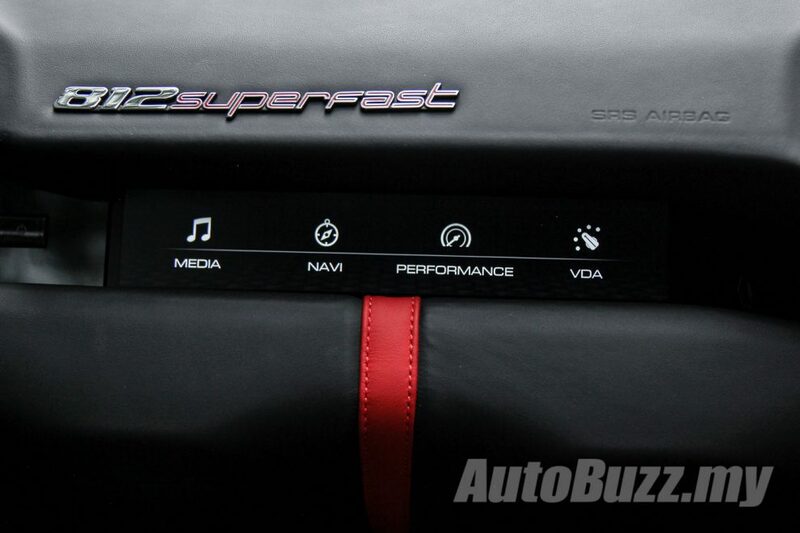 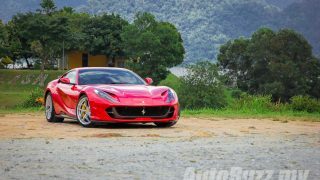 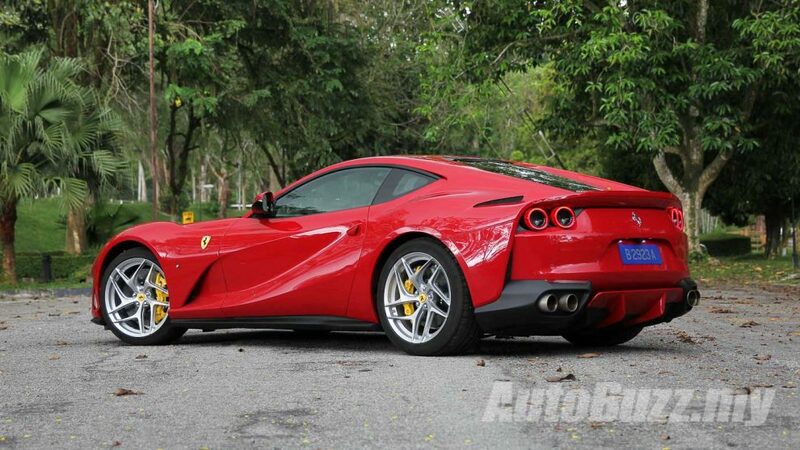 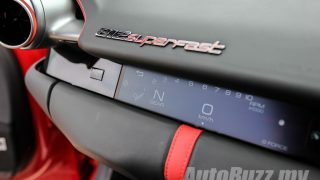 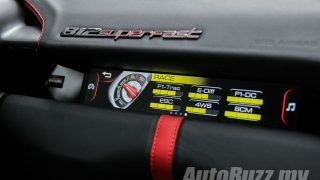 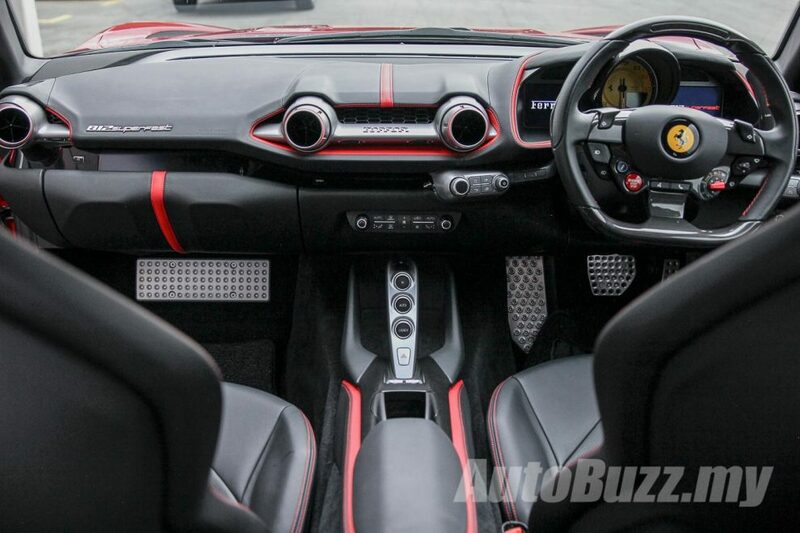 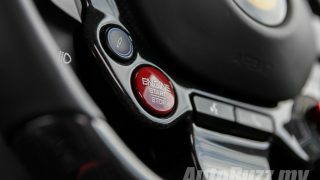 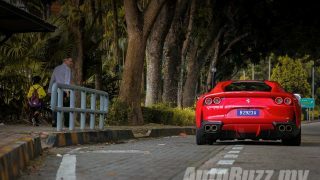 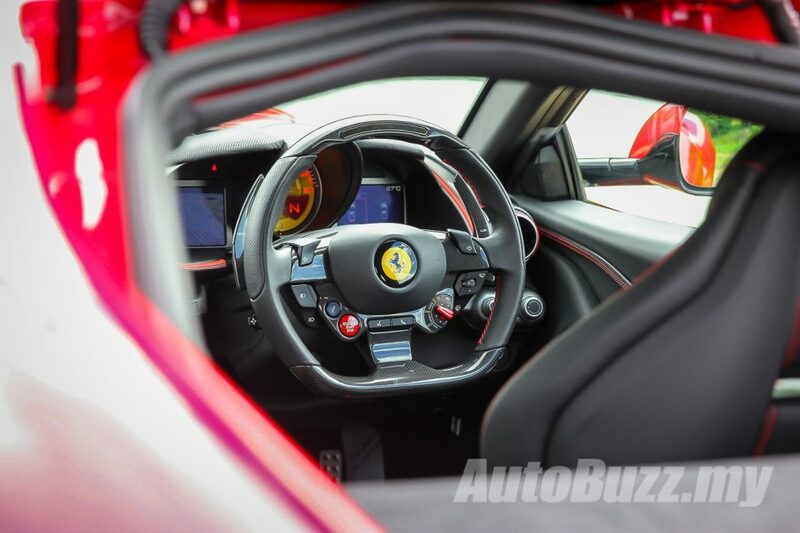 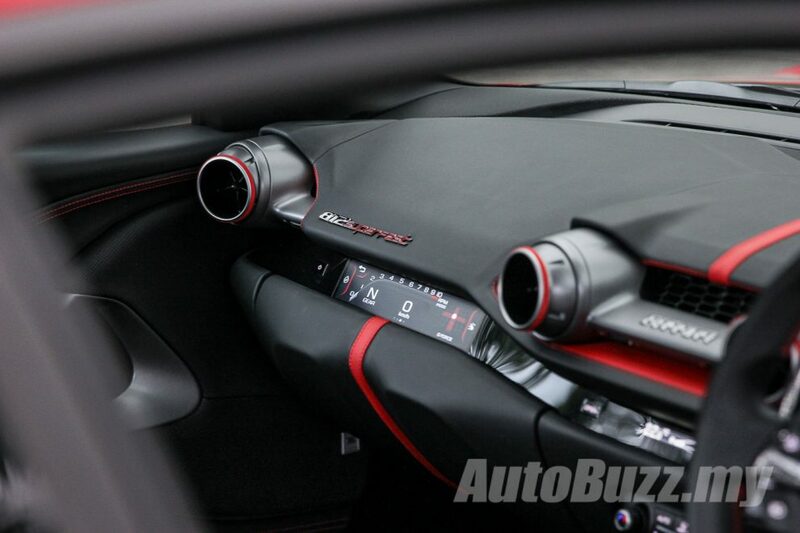 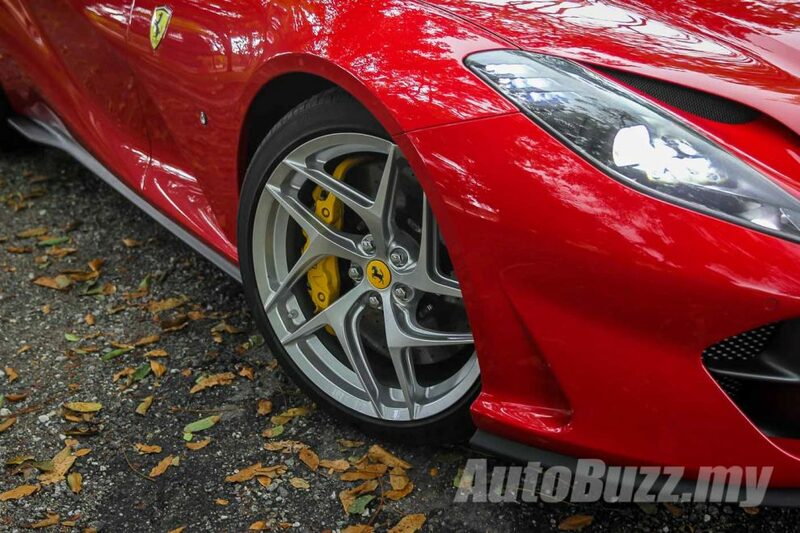 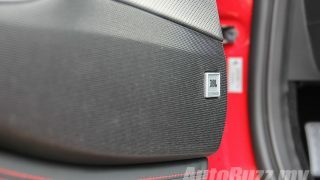 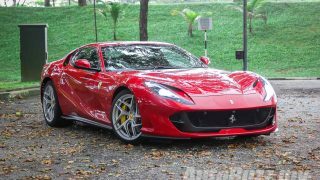 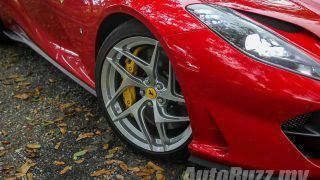 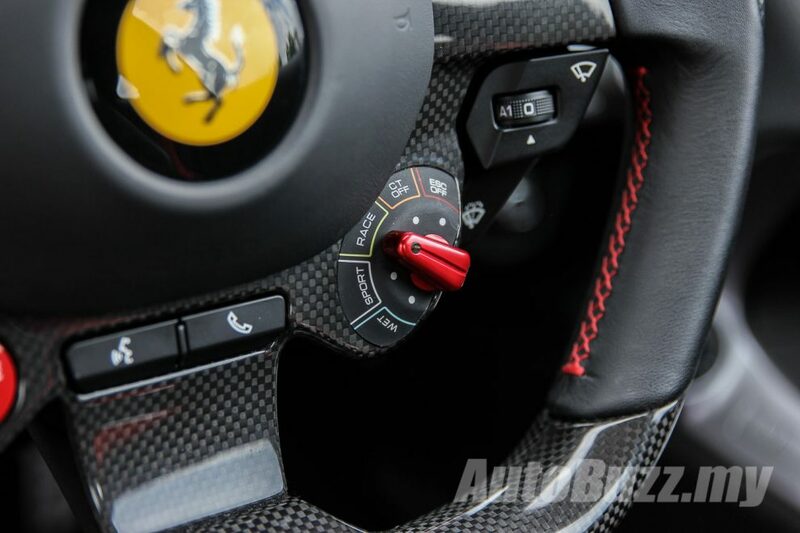 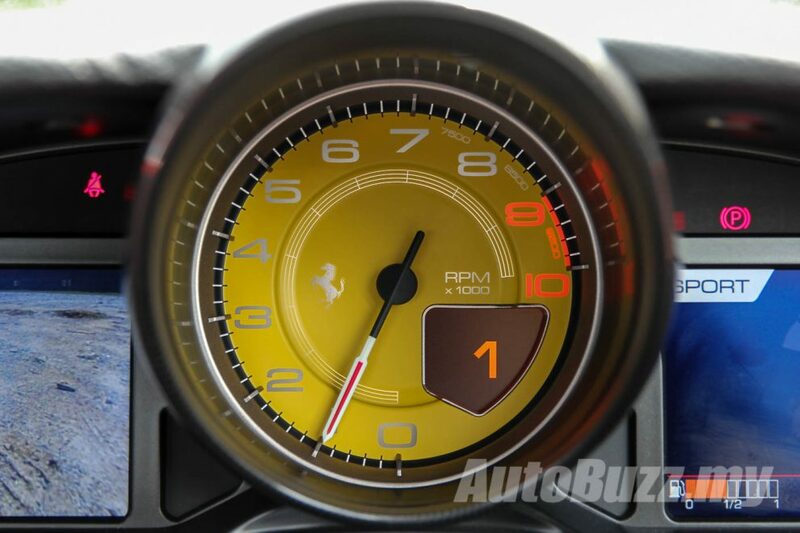 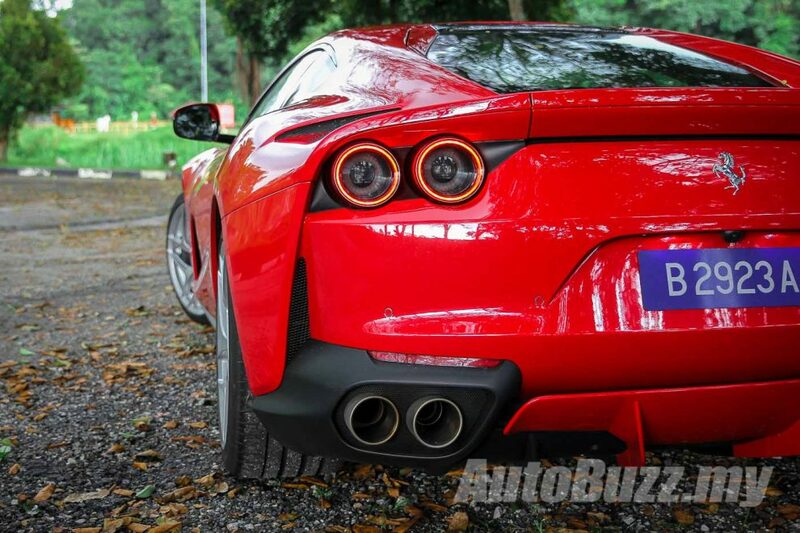 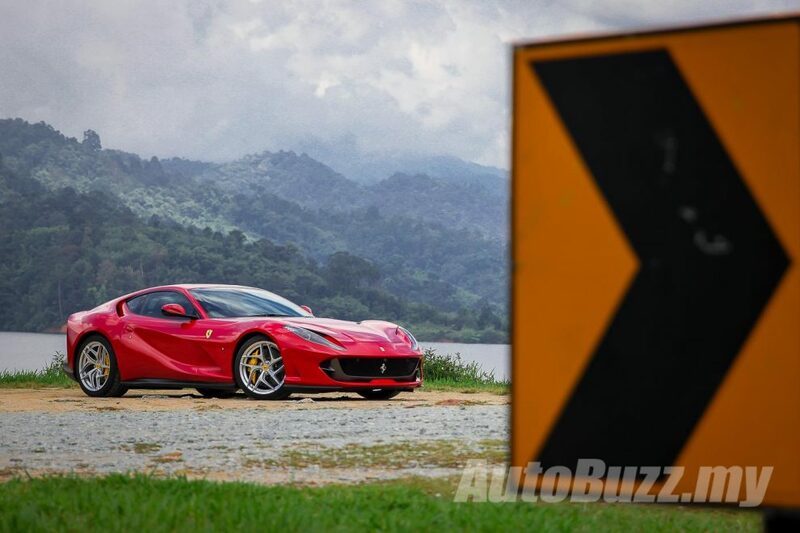 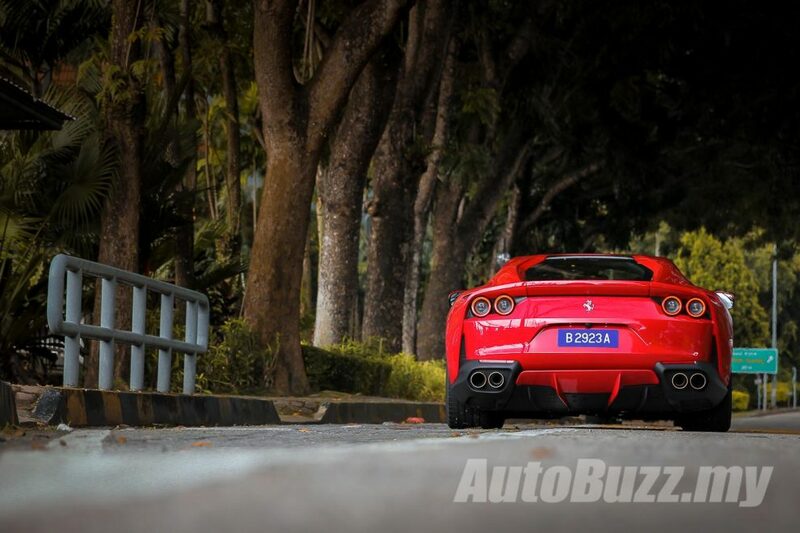 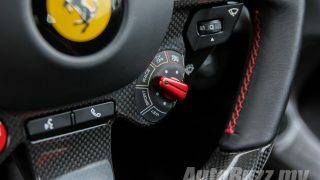 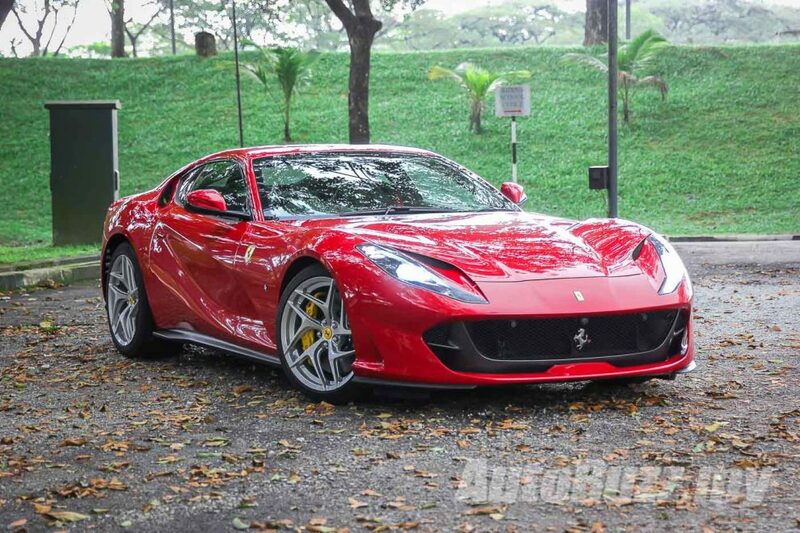 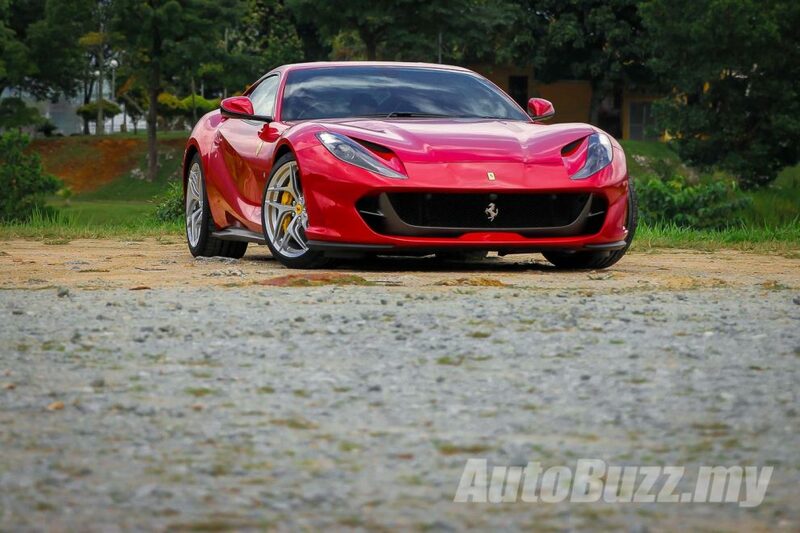 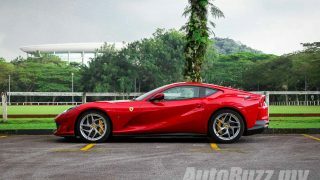 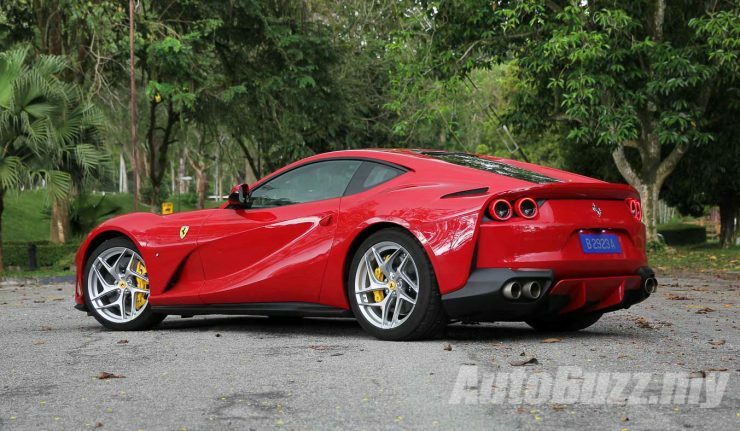 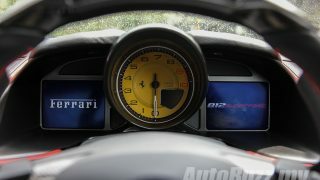 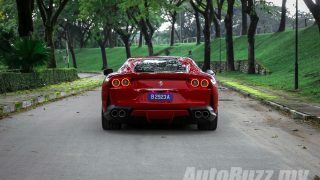 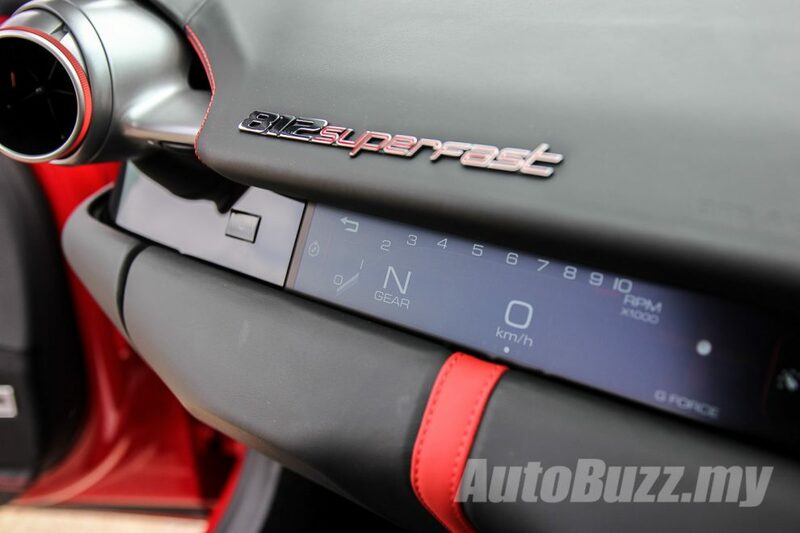 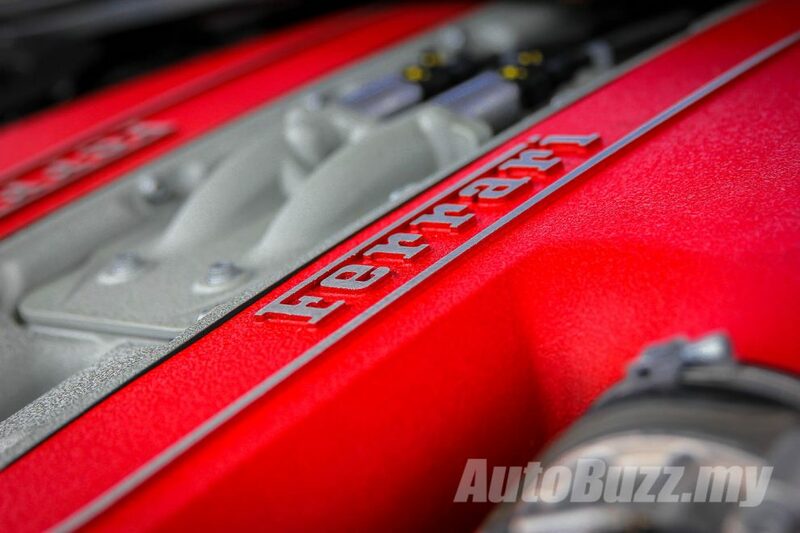 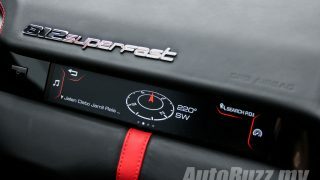 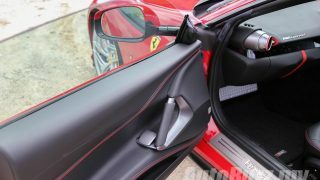 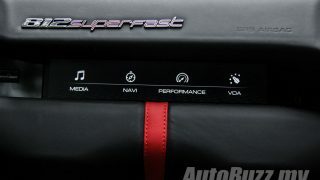 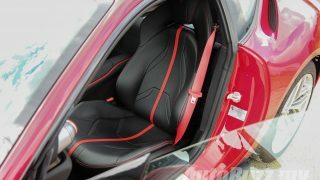 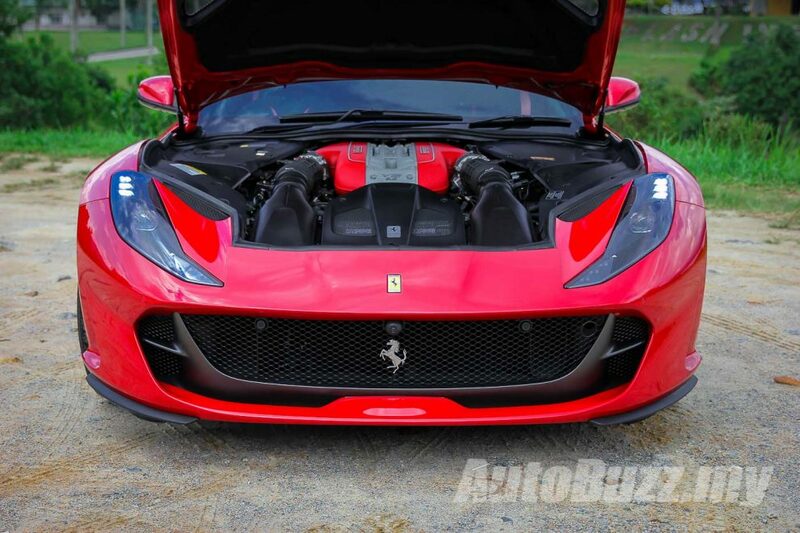 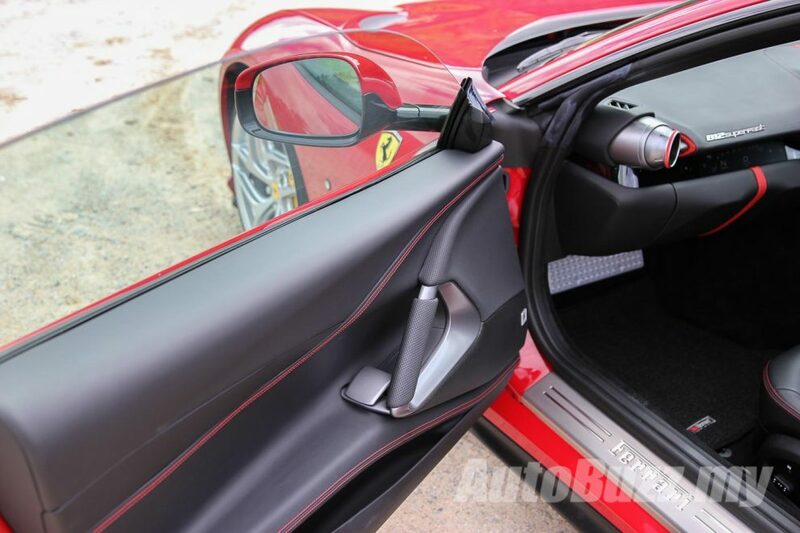 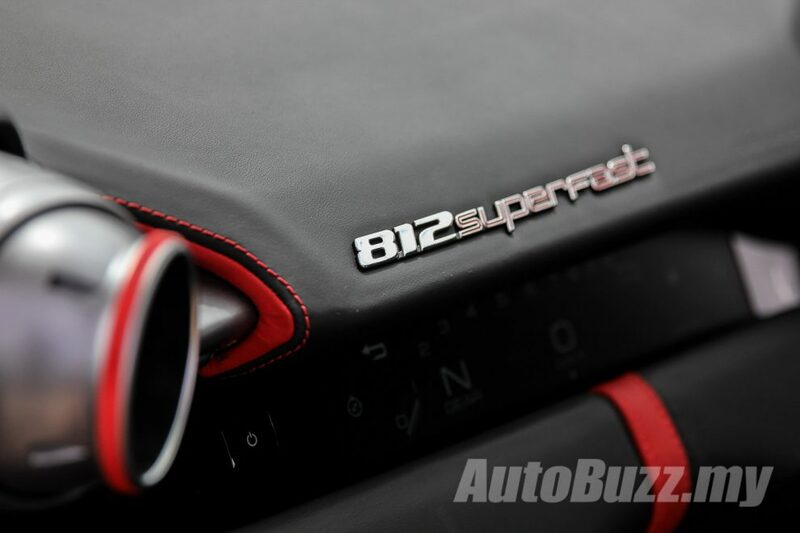 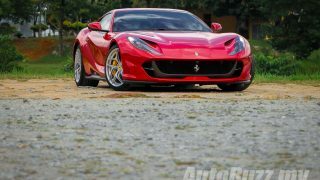 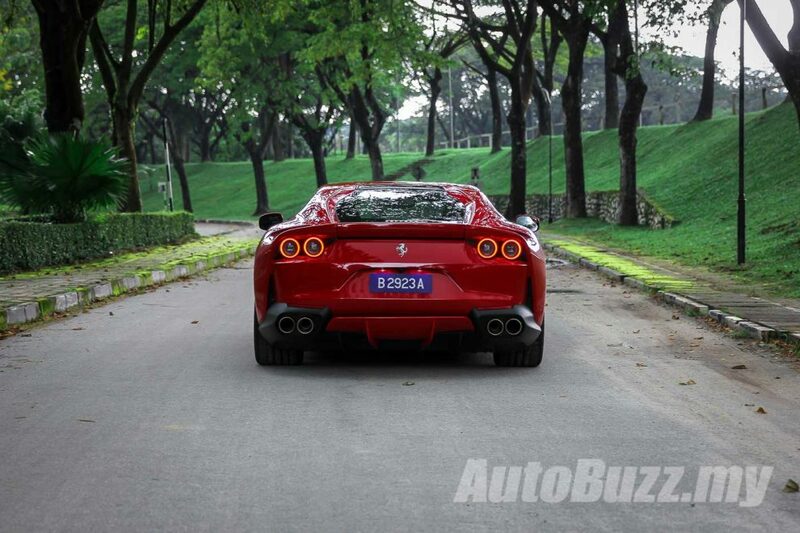 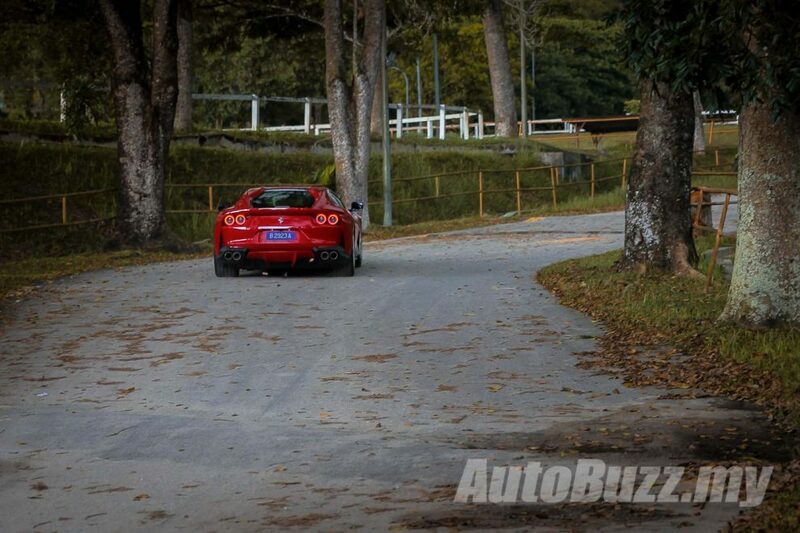 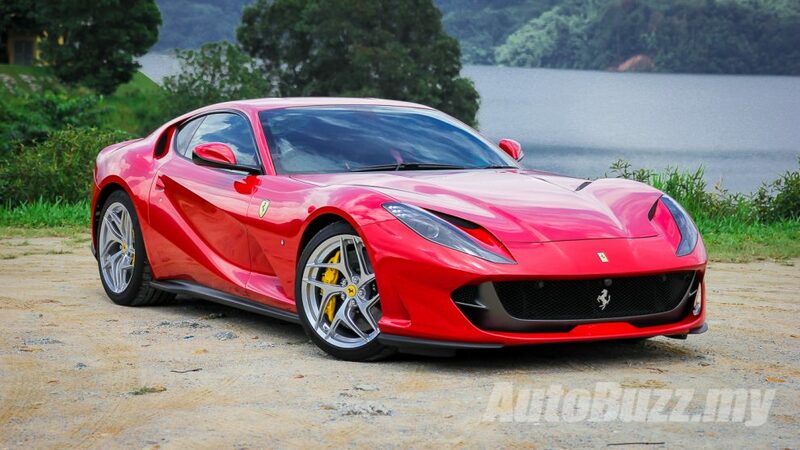 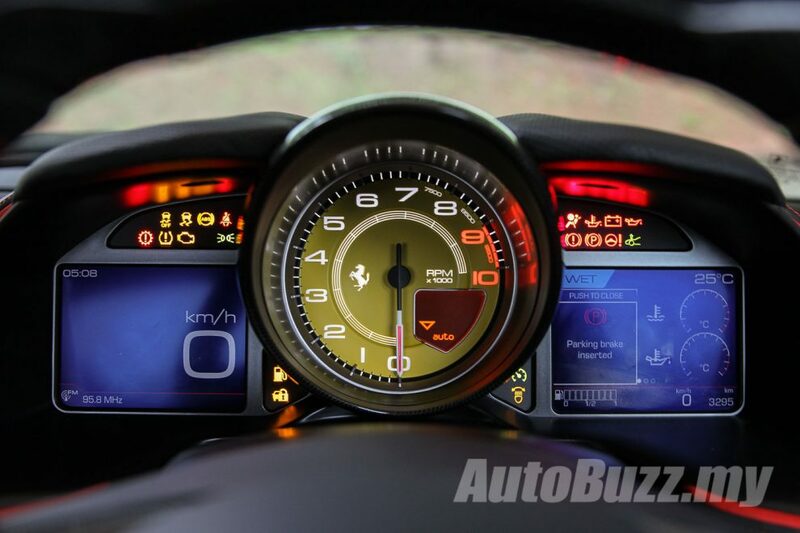 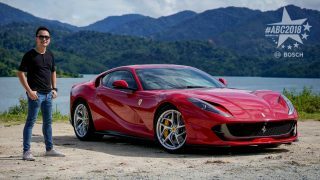 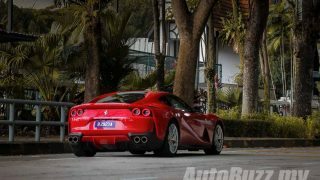 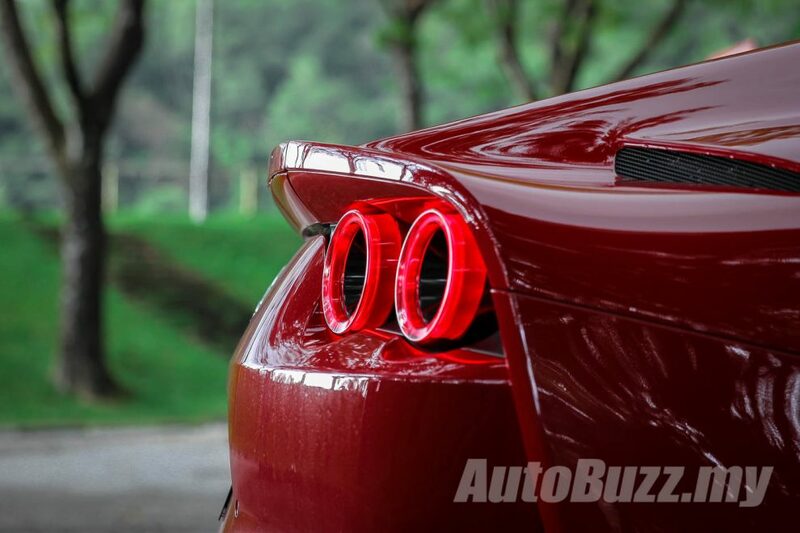 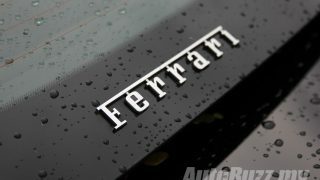 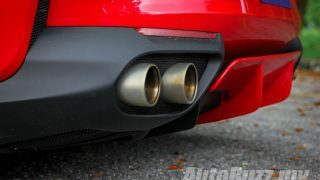 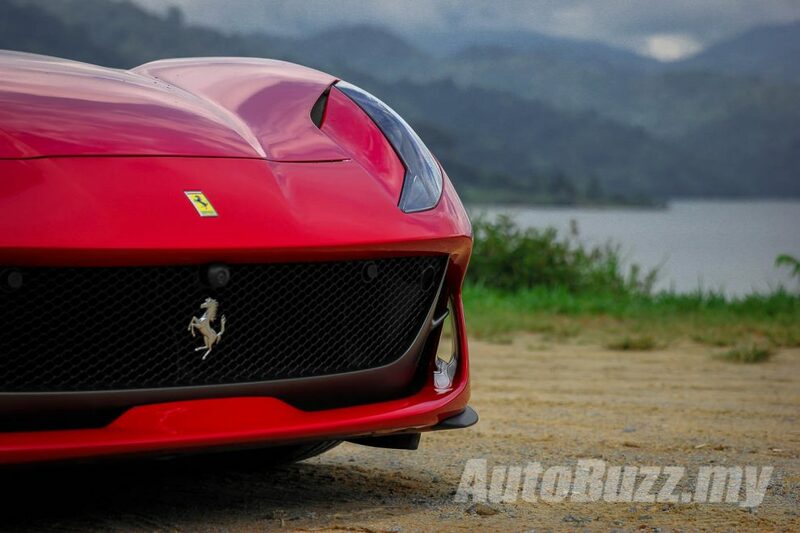 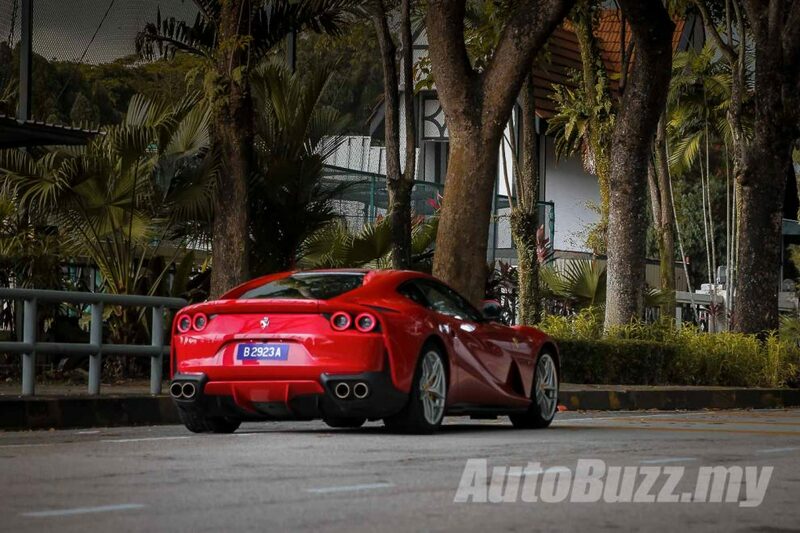 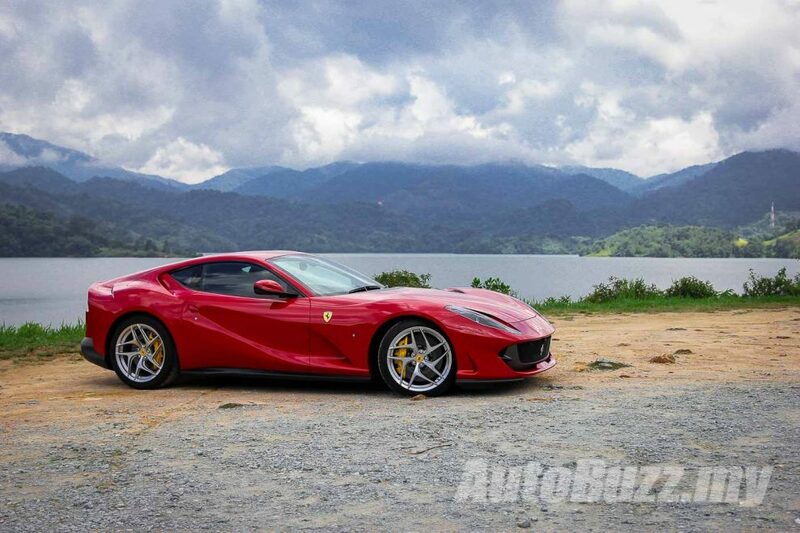 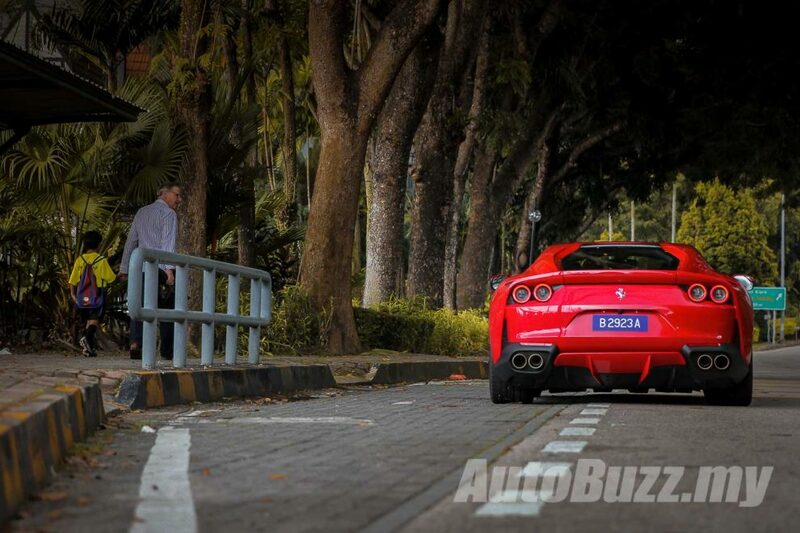 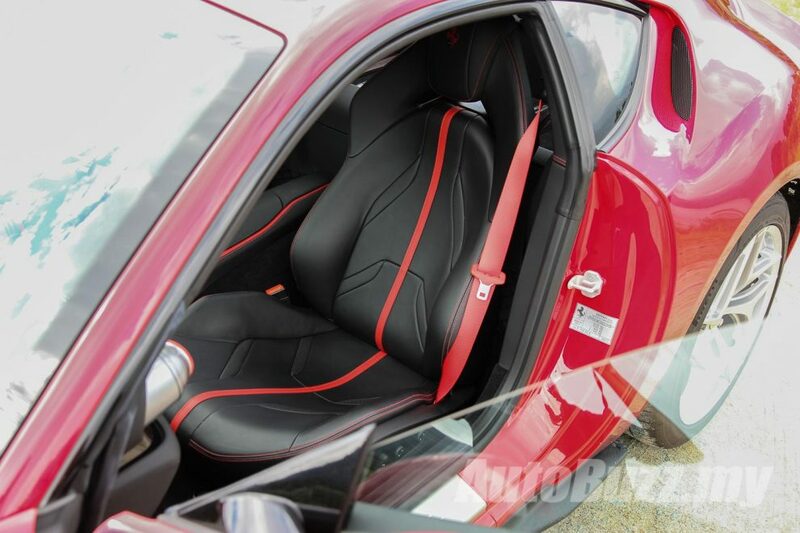 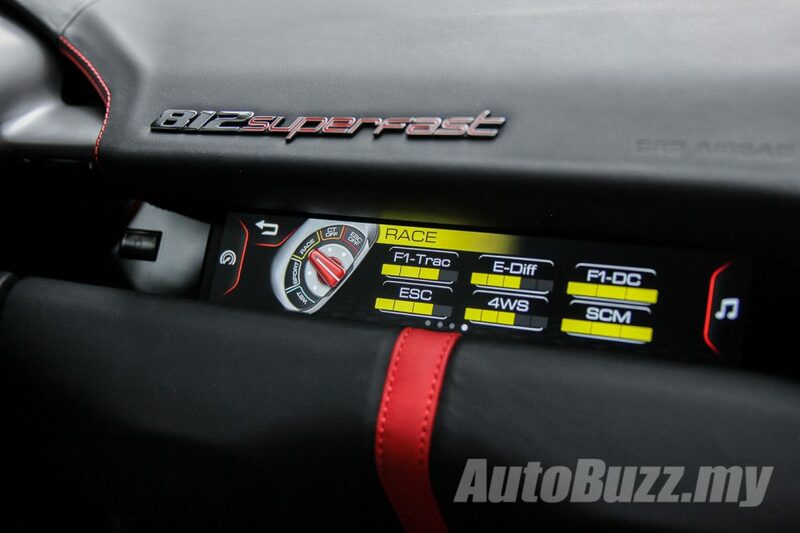 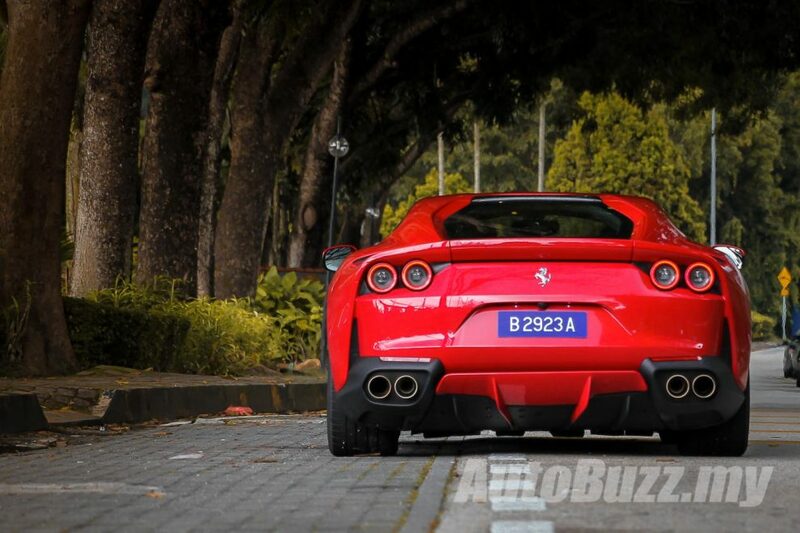 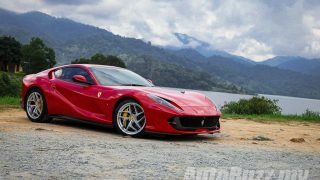 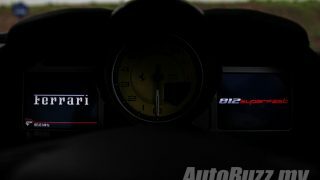 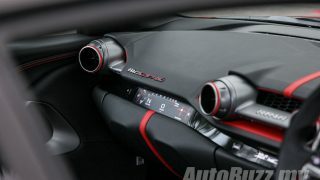 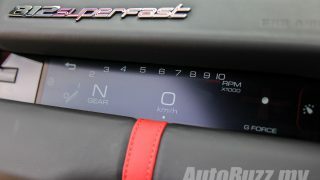 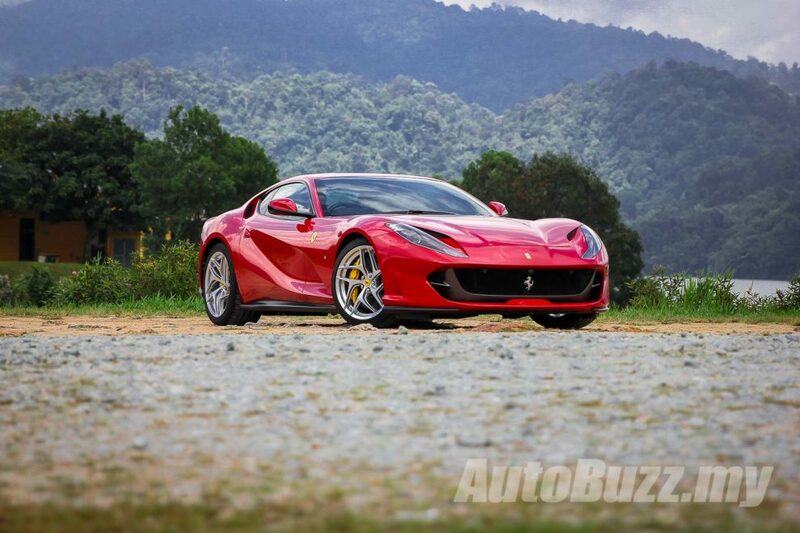 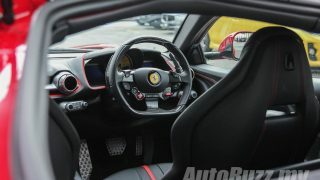 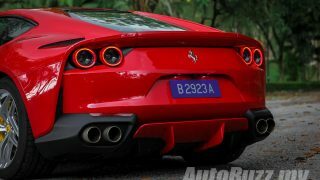 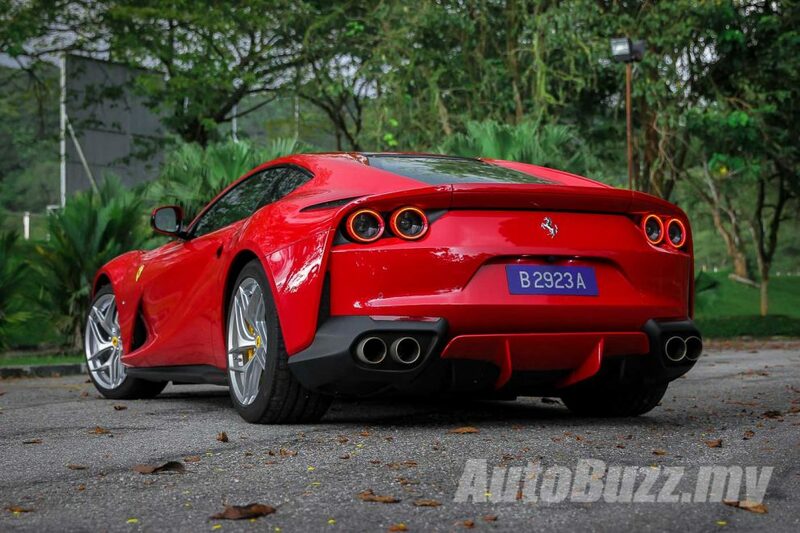 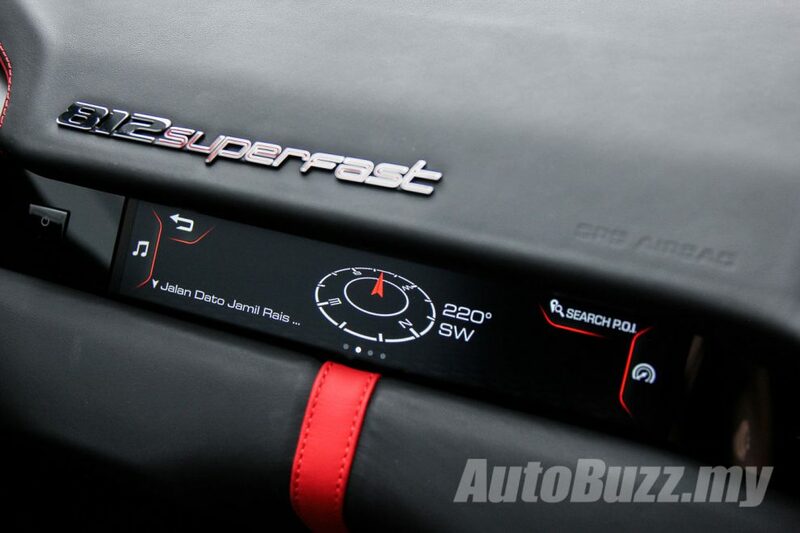 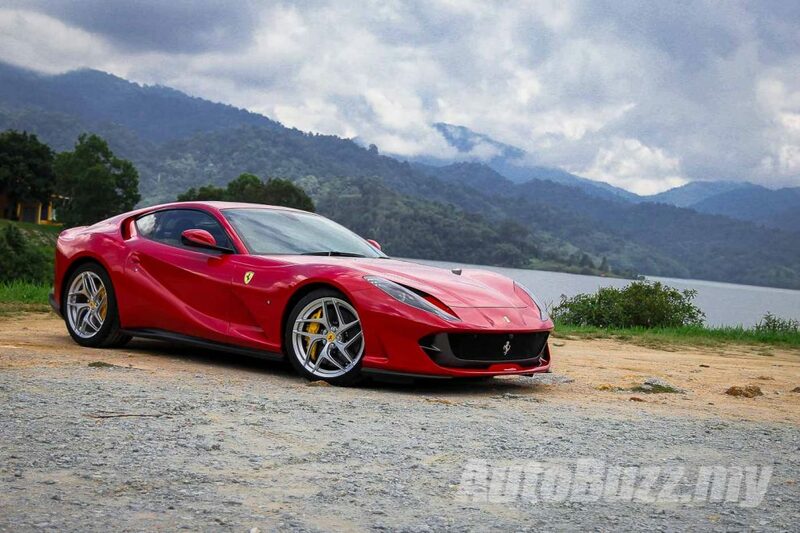 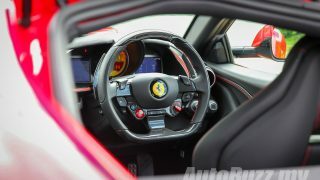 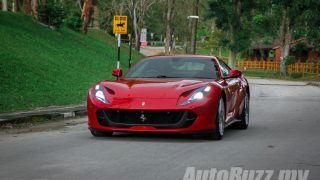 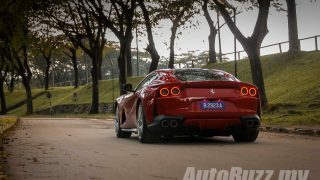 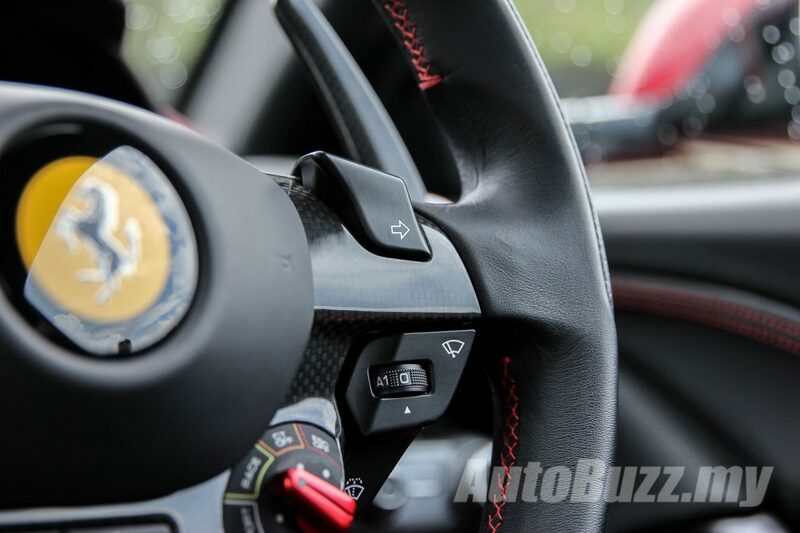 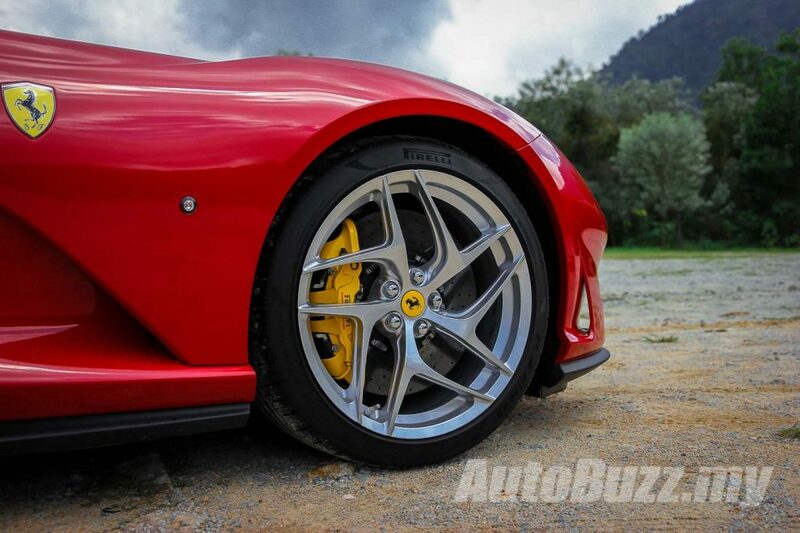 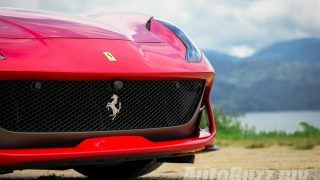 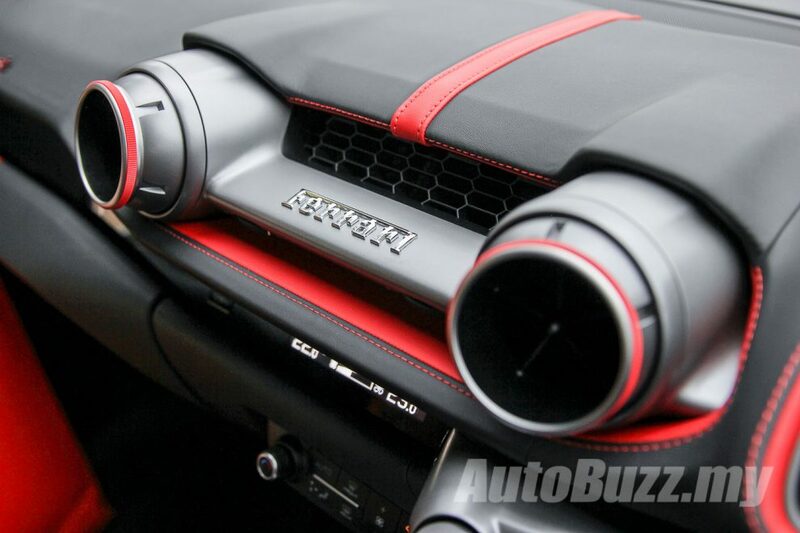 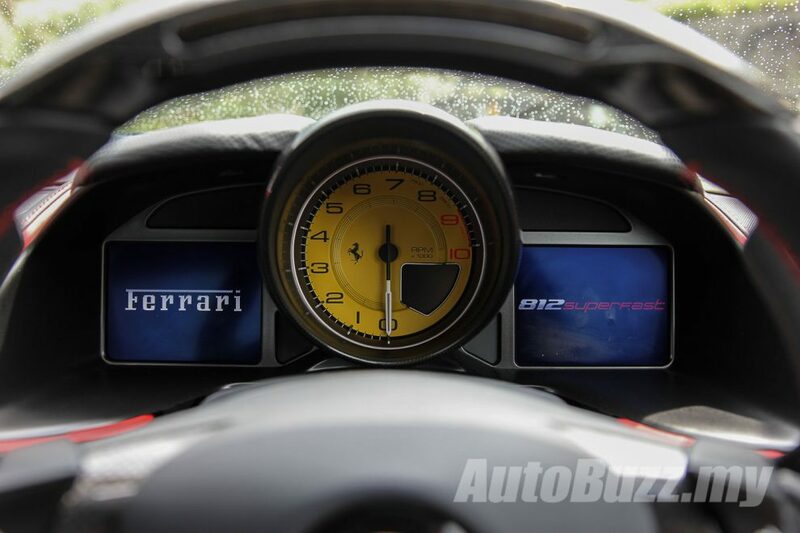 GC Mah got to experience the full extent of the 812 Superfast’s fury more than a year ago in Ferrari’s backyard, Fiorano, and he still hasn’t stopped talking about it – we’ve never been so frightened to bring up all things Ferrari. 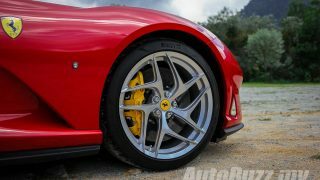 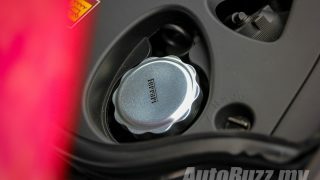 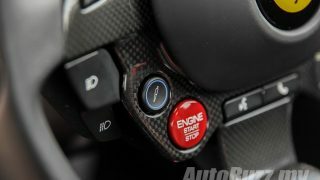 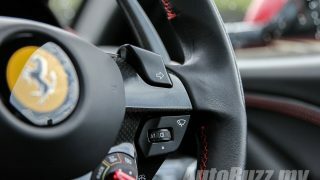 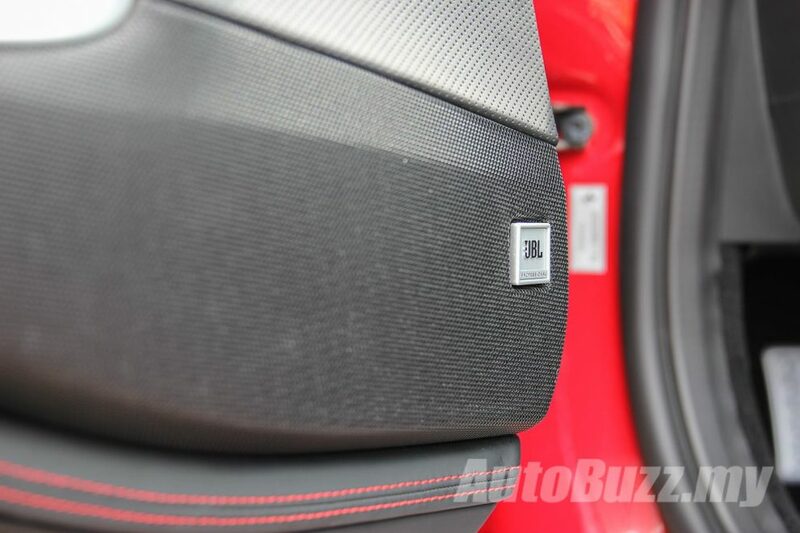 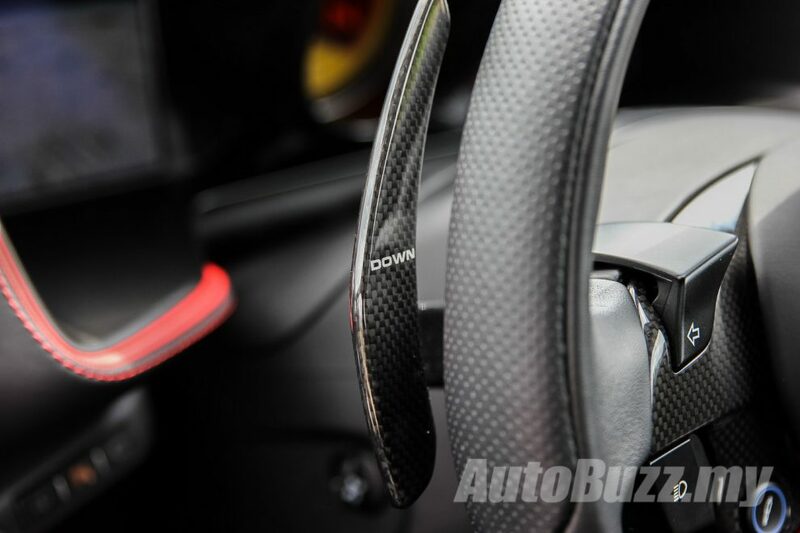 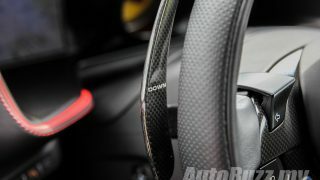 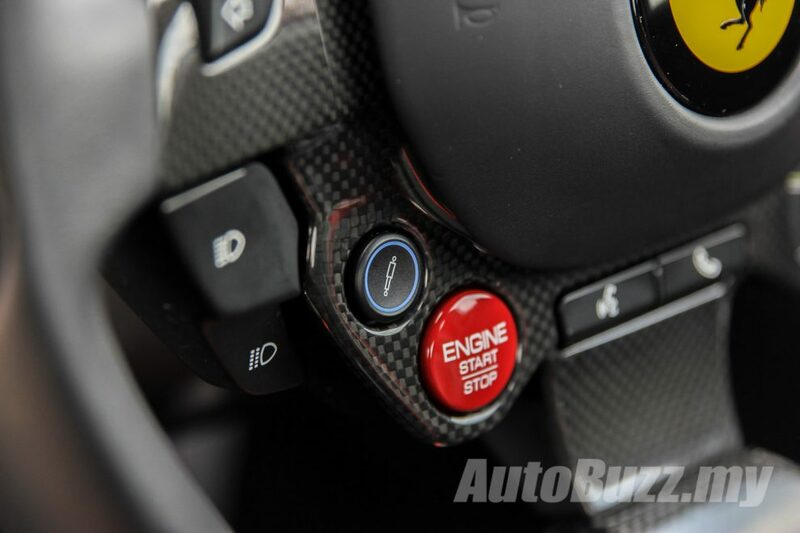 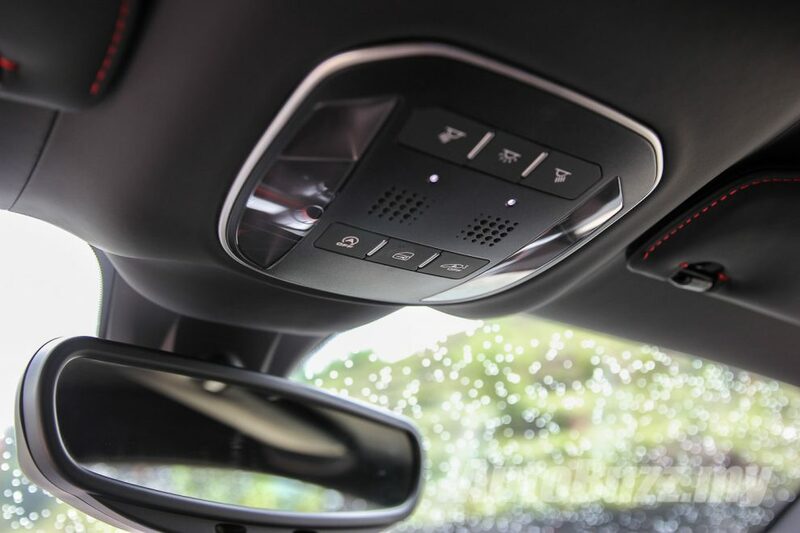 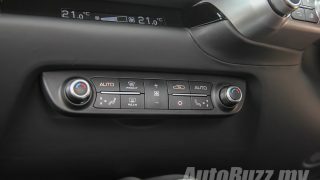 In this video, you’ll witness first hand what we (vaguely) got to experience while filming our 2019 Driver’s Cars of the Year video and why it was featured as the halo car among our selected line up of the best driver’s cars. 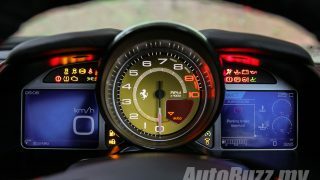 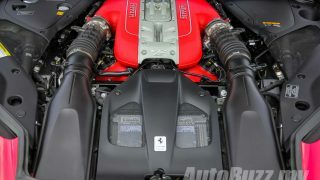 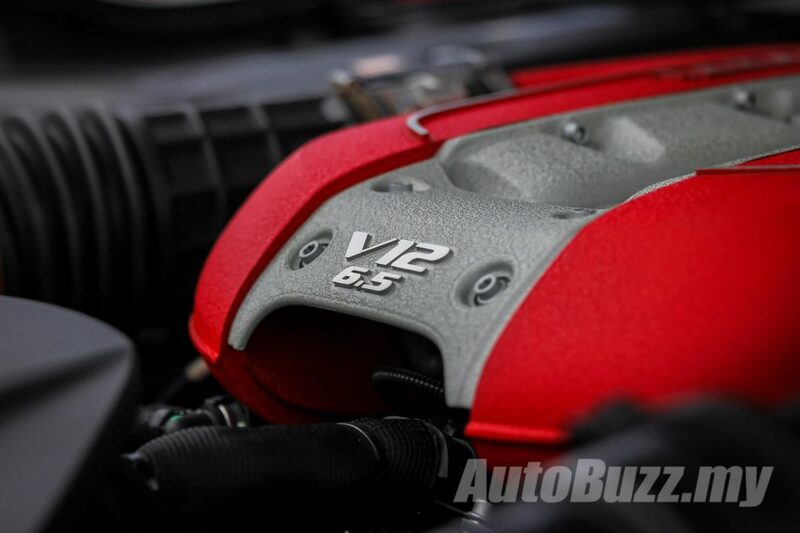 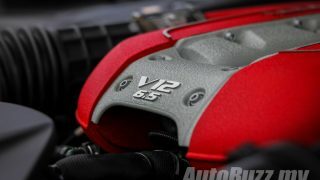 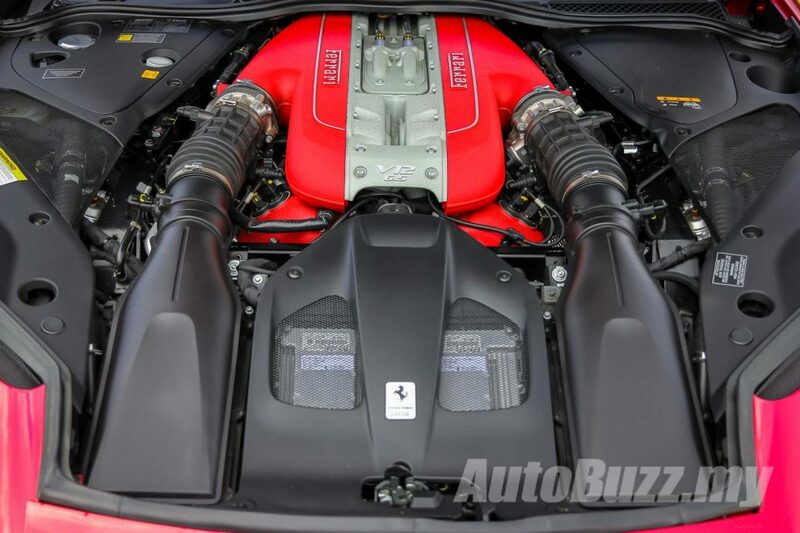 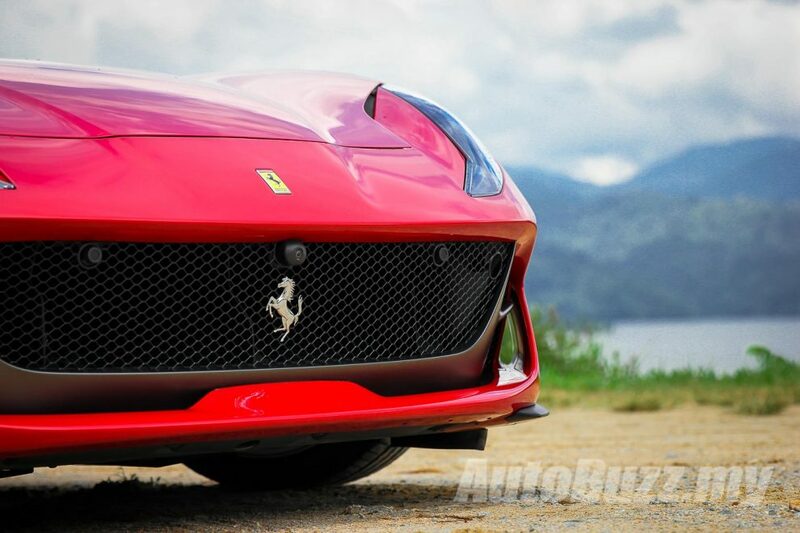 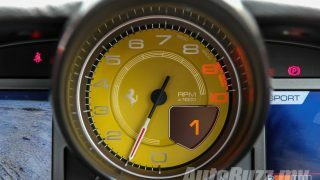 Notice how relentless the acceleration is from the 6.5-litre V12 engine, up from 6.2-litres in its predecessor, the Ferrari F12; the glorious melody when it strikes the 8,500 rpm speed limiter and how seamless gear changes are with the 7-speed dual clutch transmission. 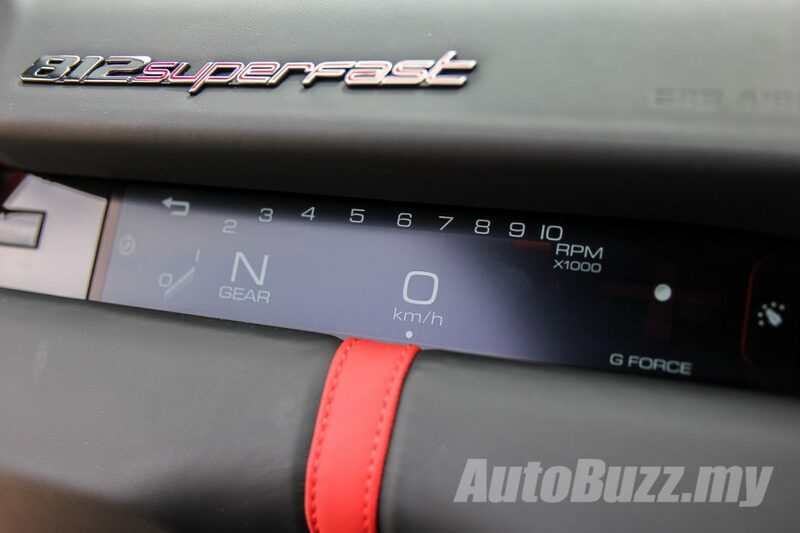 0 to 100 km/h is done in just 2.9 seconds, with the 200 km/h mark surpassed in under eight seconds and by then, if your ears haven’t started to bleed, your heart rate would’ve exceeded 300 bpm. As you’d expect, a car so deeply rooted with the legacy of performance, stemmed from the royalty of motorsports (Formula 1), doesn’t come cheap. 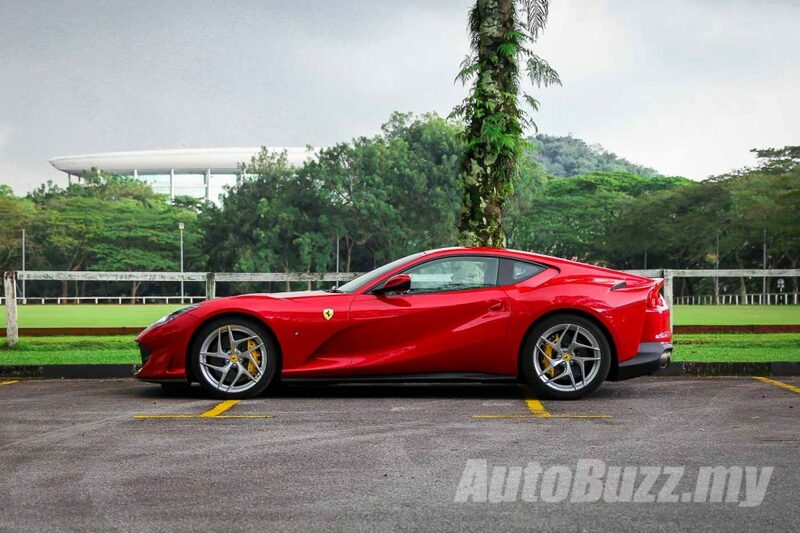 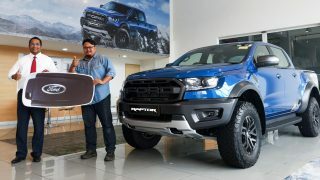 For such engineering magnificence, you’re looking at a whopping RM1.388 million price tag and that’s even before you start factoring in the taxes, duties and options. 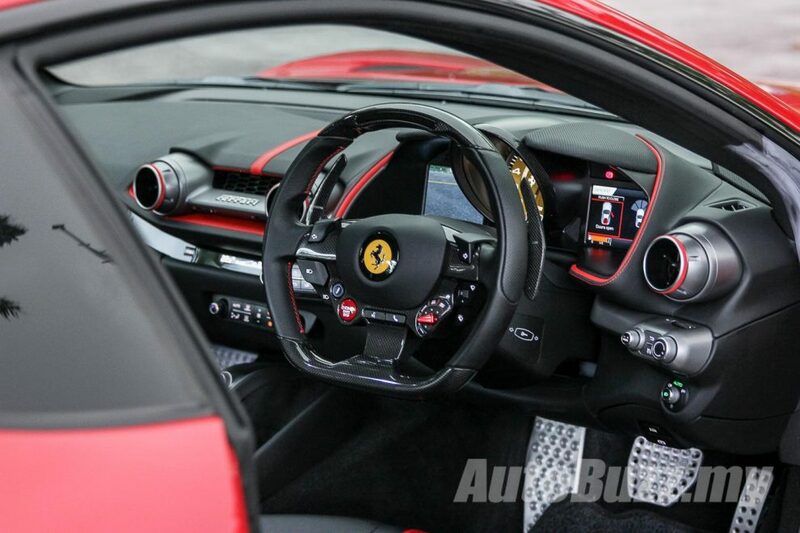 What a set of wheels to have though, as a mantle in your diamond-encrusted garage. 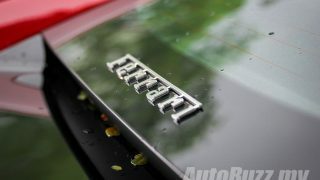 Could the Nissan IMs Concept be Nissan’s first EV sports sedan?